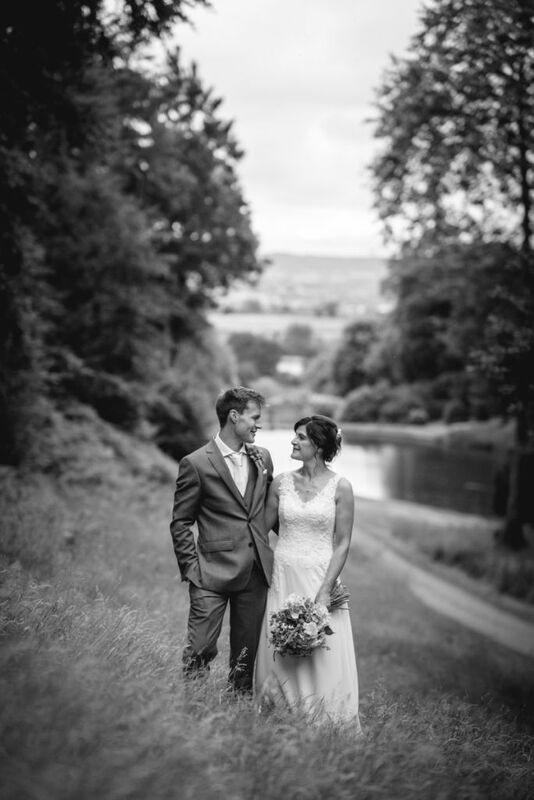 For Tim & Katie’s Hestercombe Gardens wedding photography I was really keen to reflect their love of the great outdoors in their photos so when it came time to photograph the bride and groom we went for a little tour (well, it was a big tour as the Hestercombe Gardens grounds is MASSIVE) around both the formal gardens and then out into the grounds. 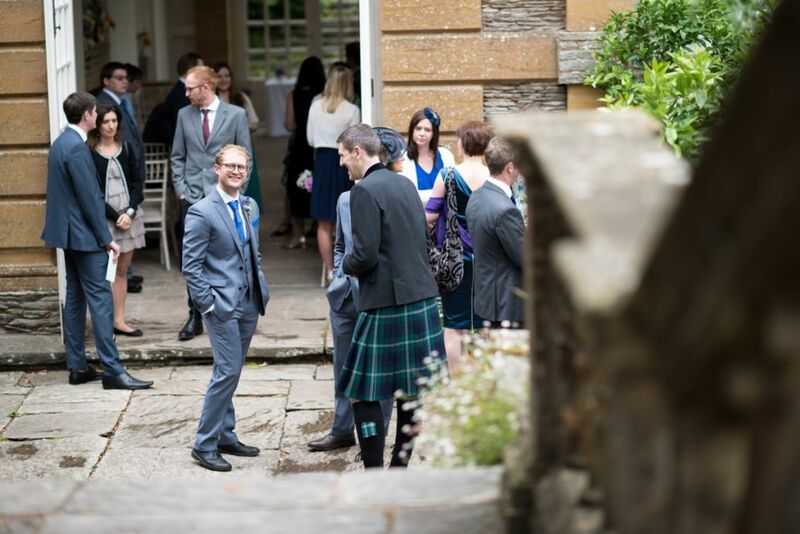 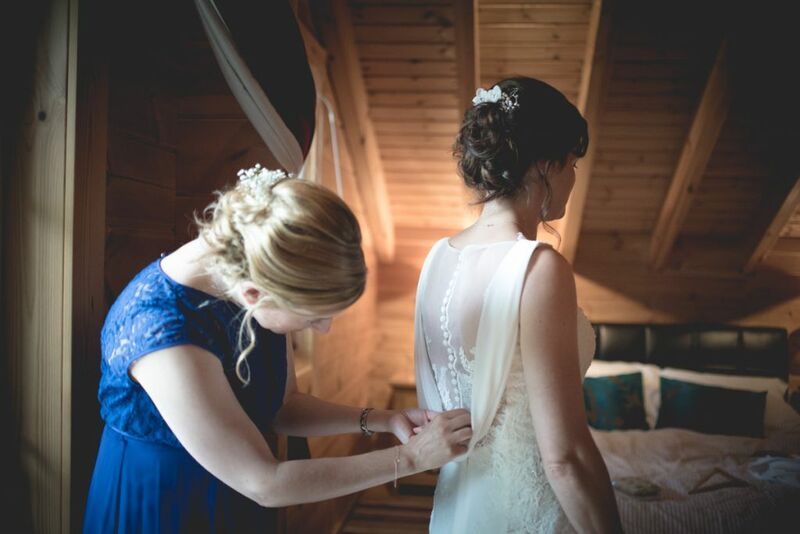 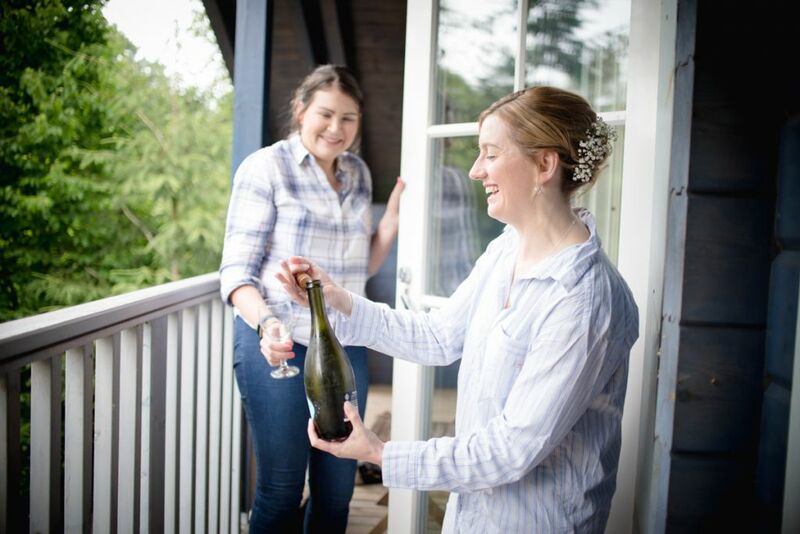 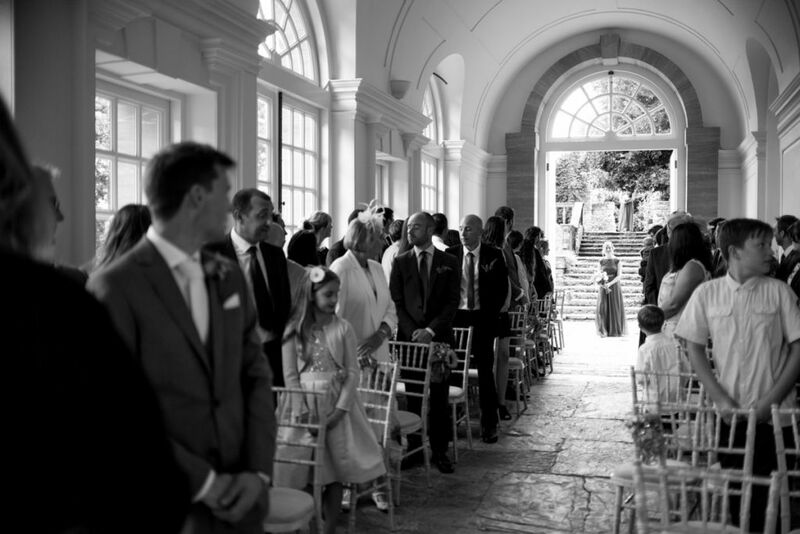 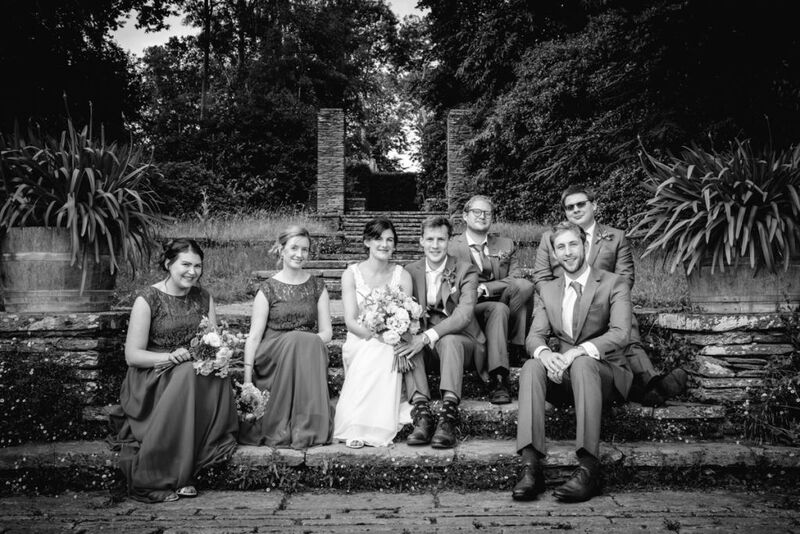 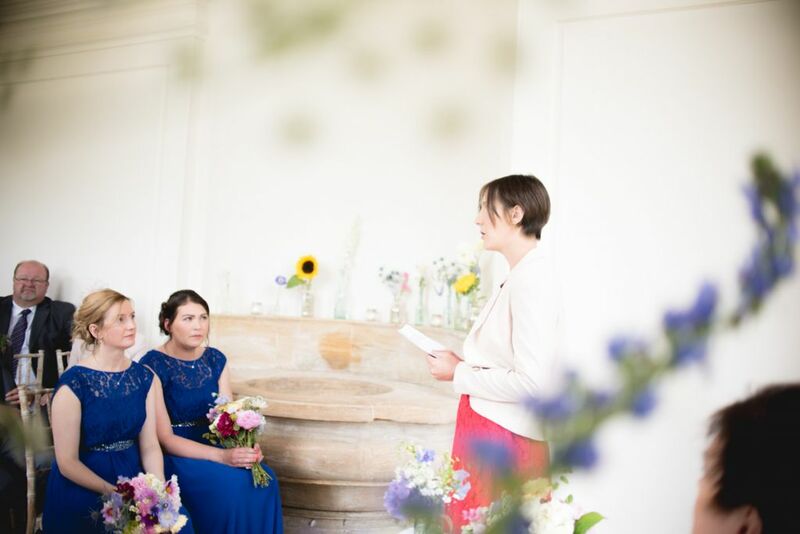 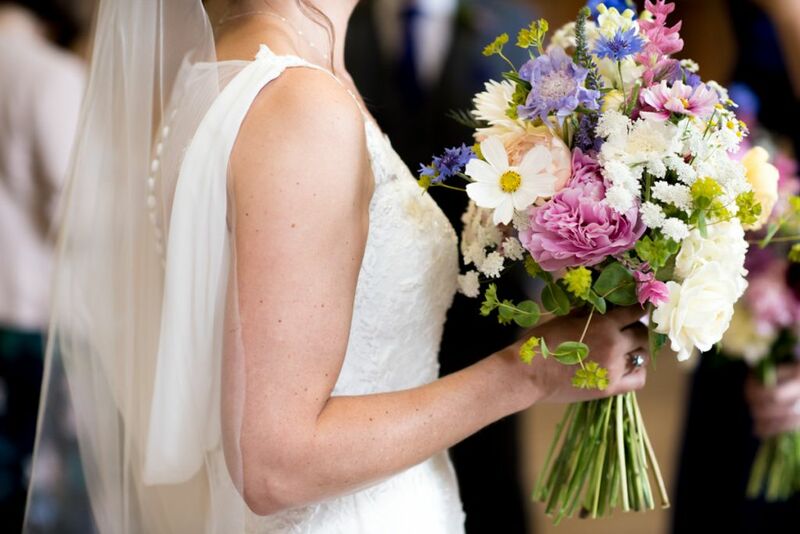 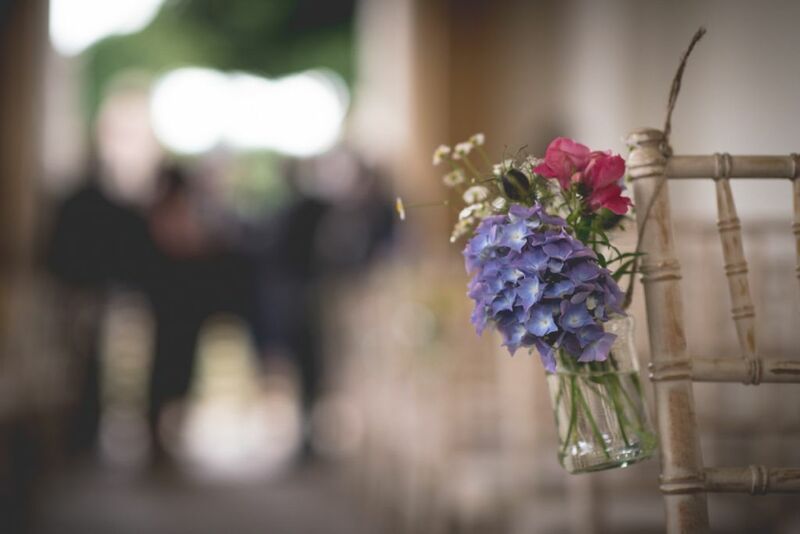 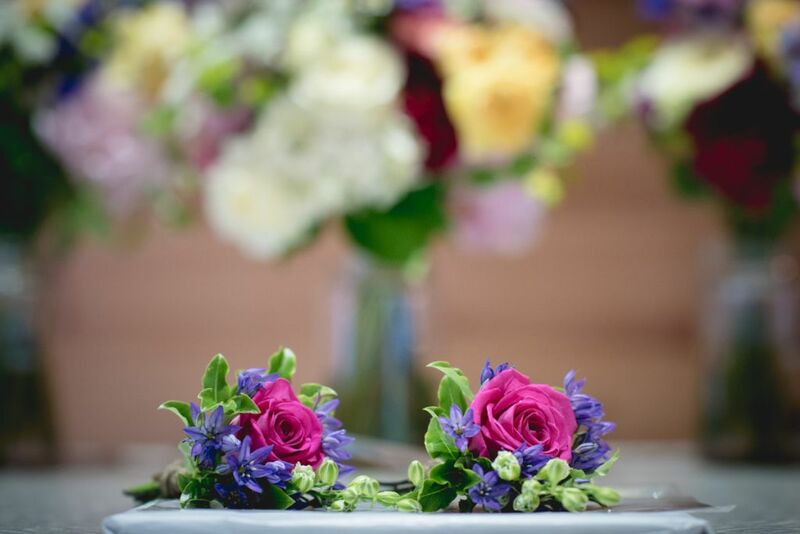 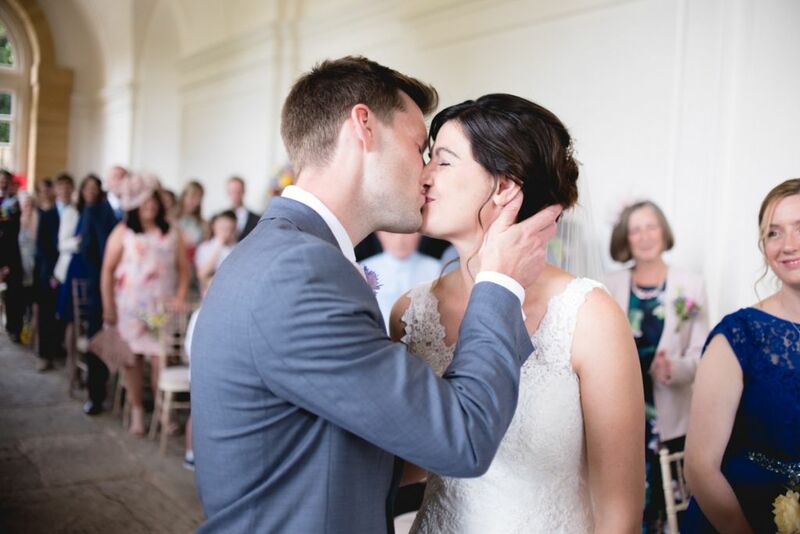 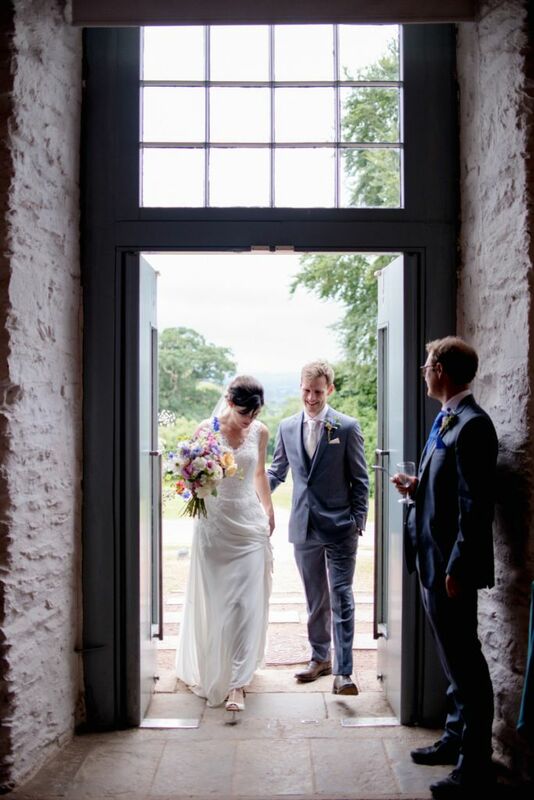 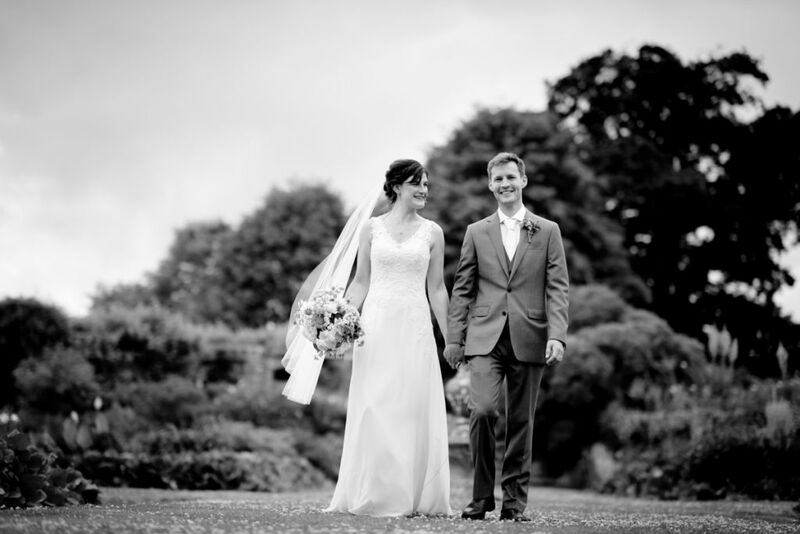 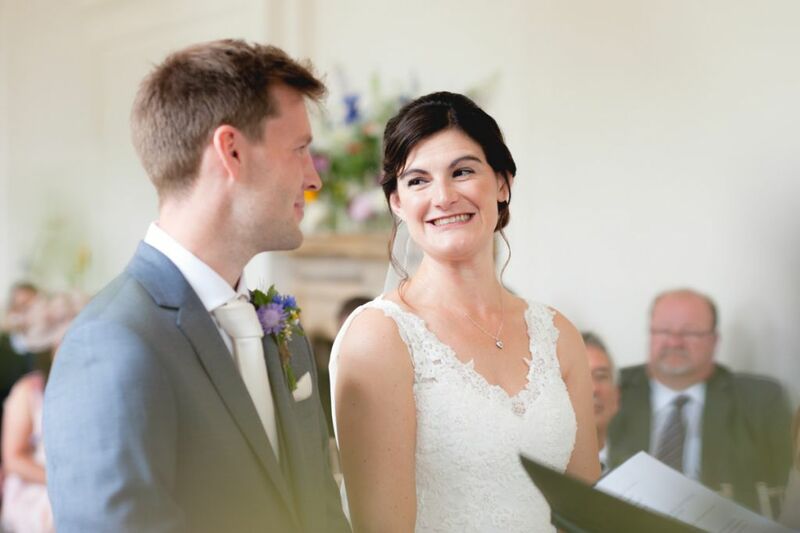 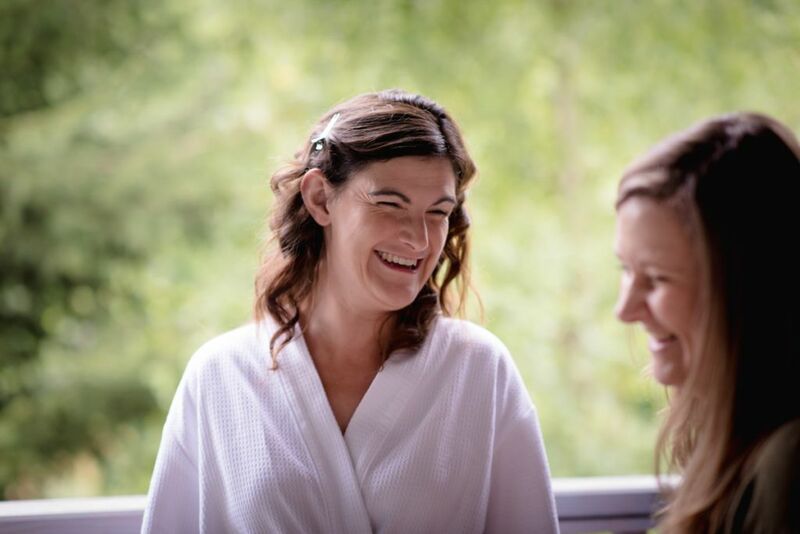 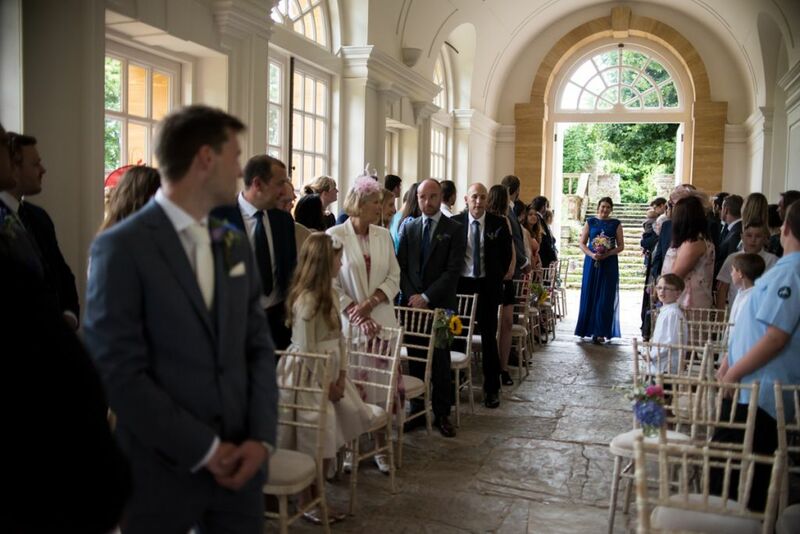 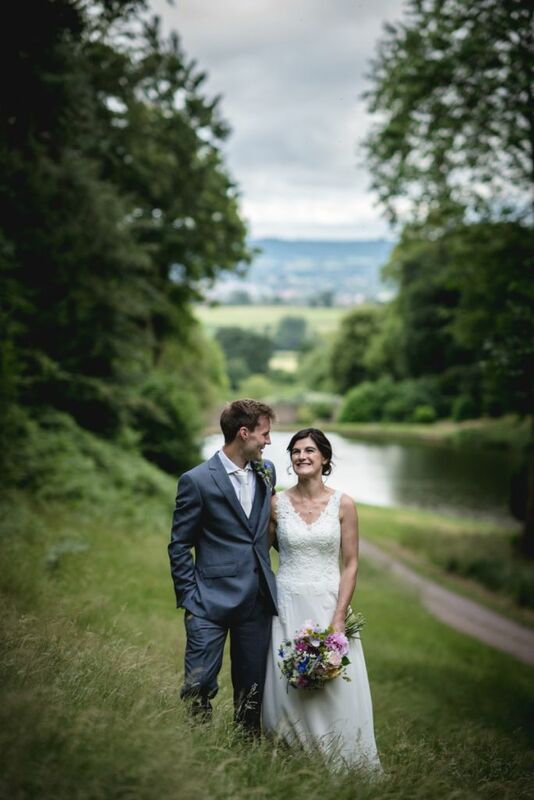 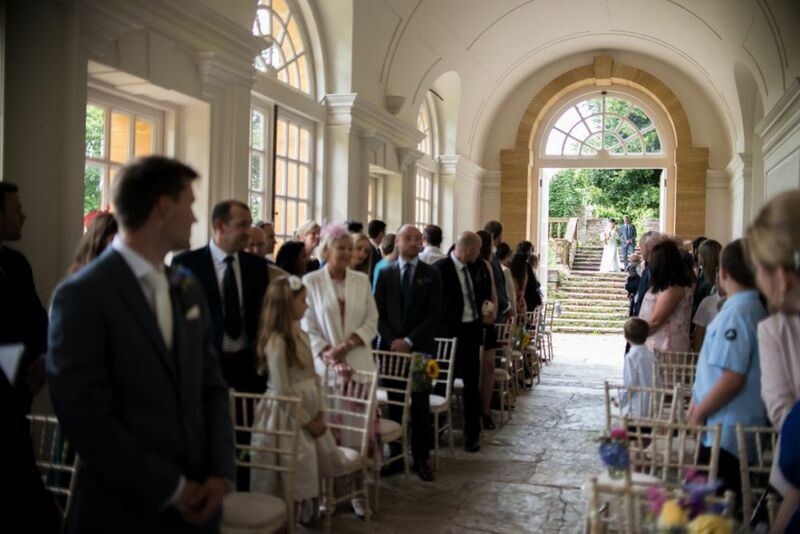 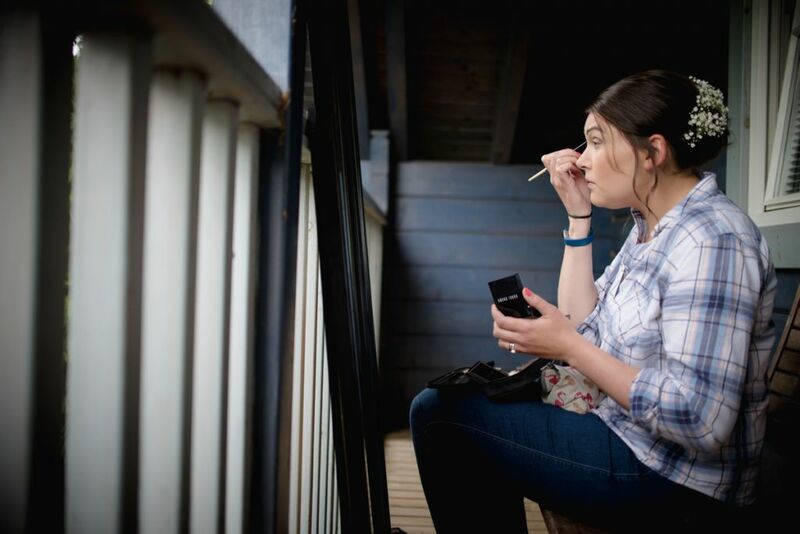 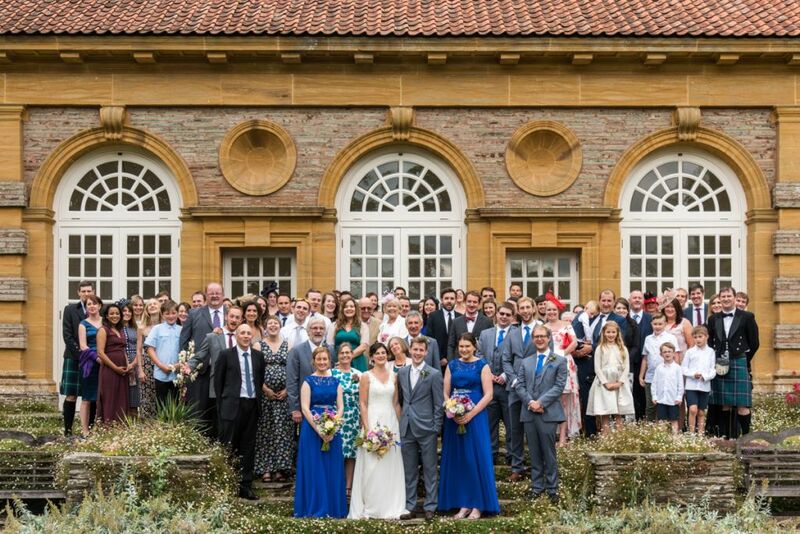 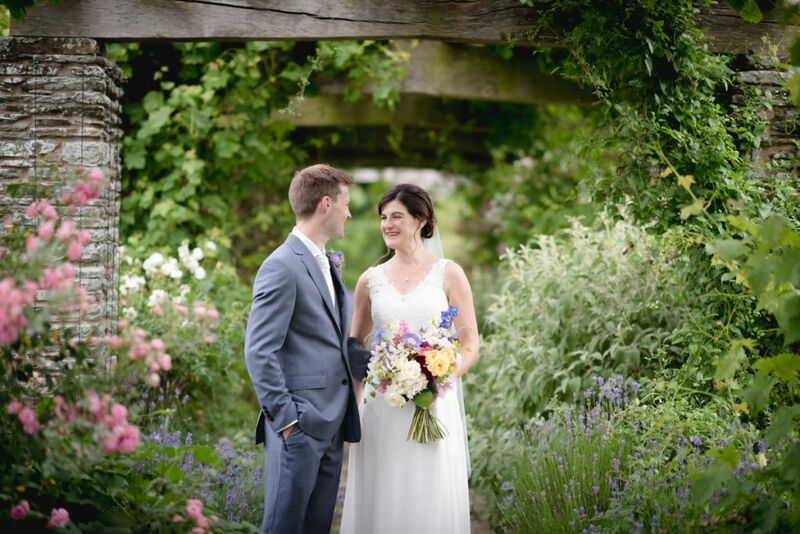 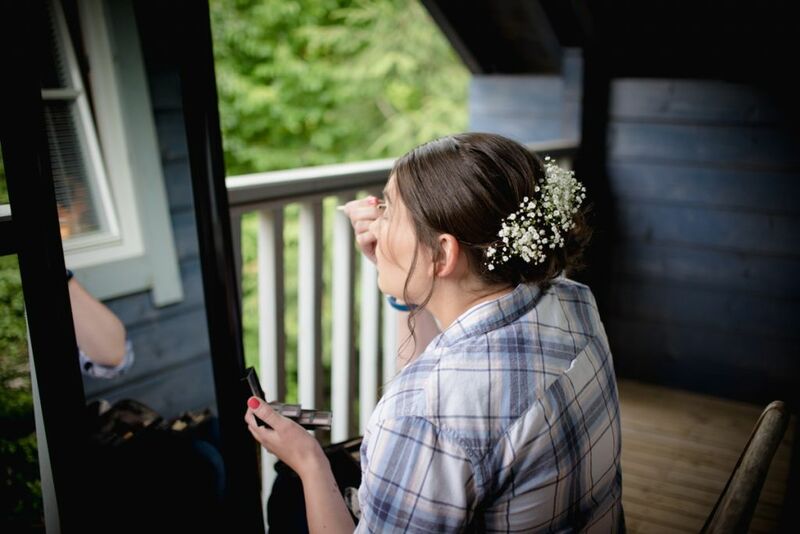 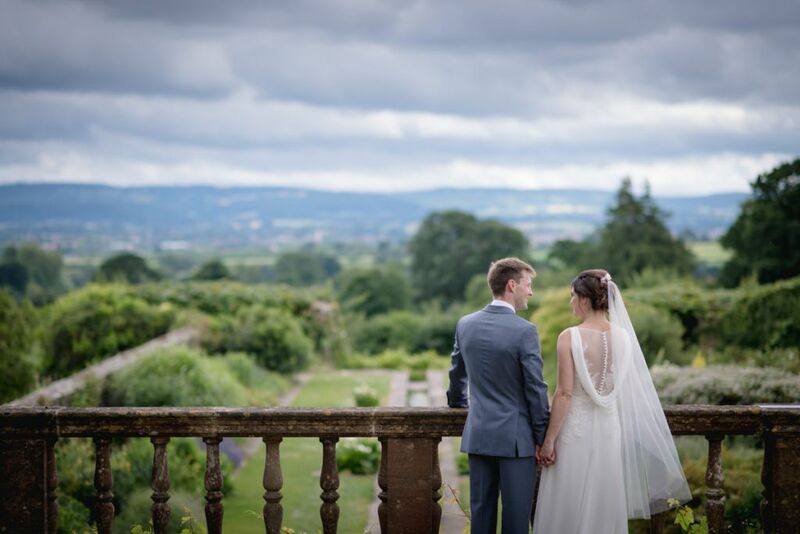 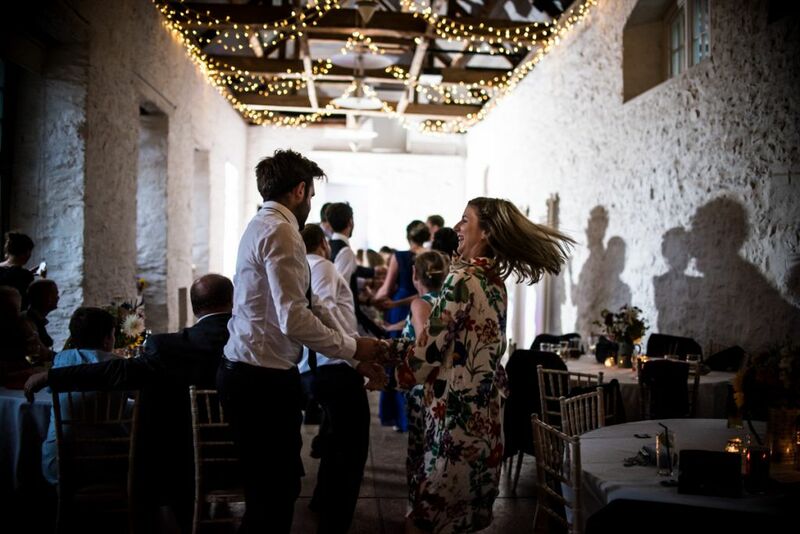 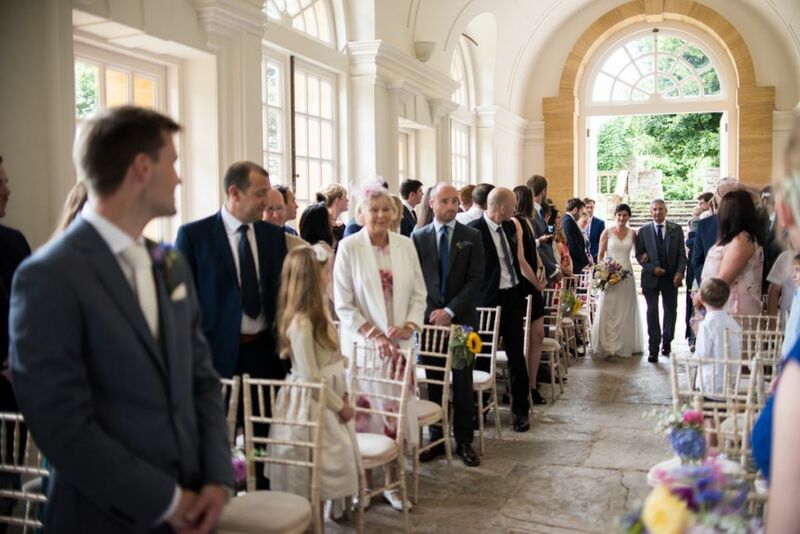 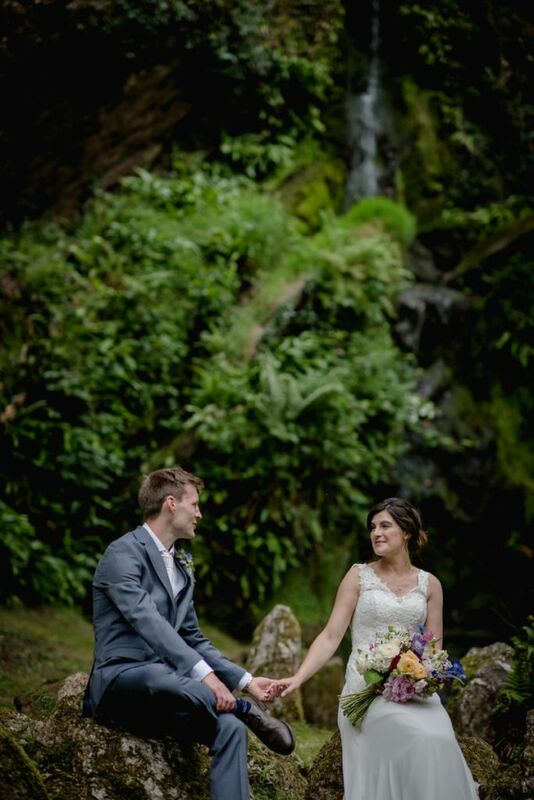 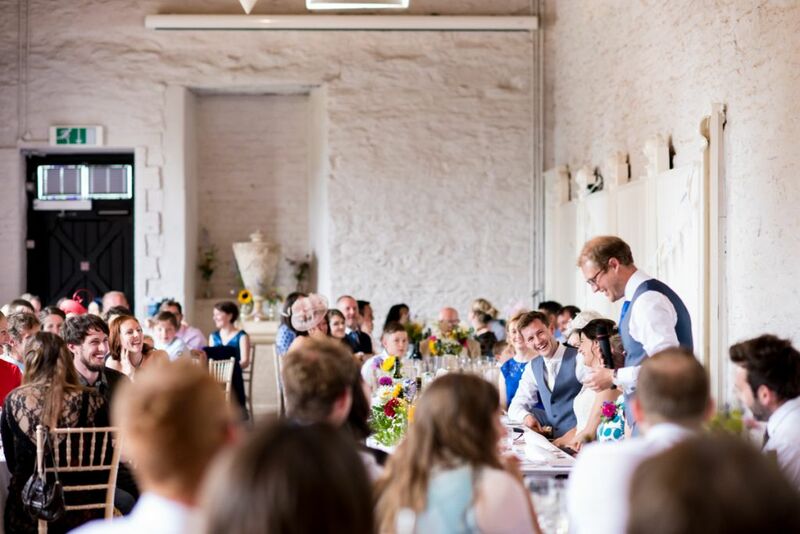 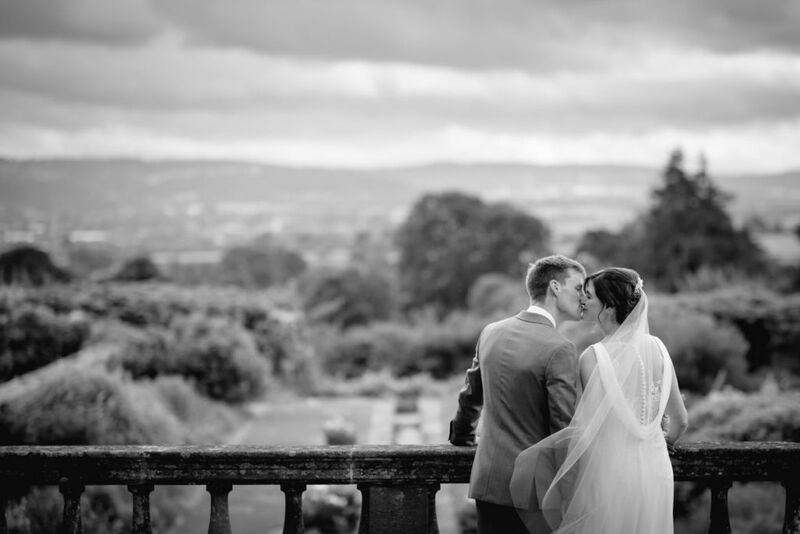 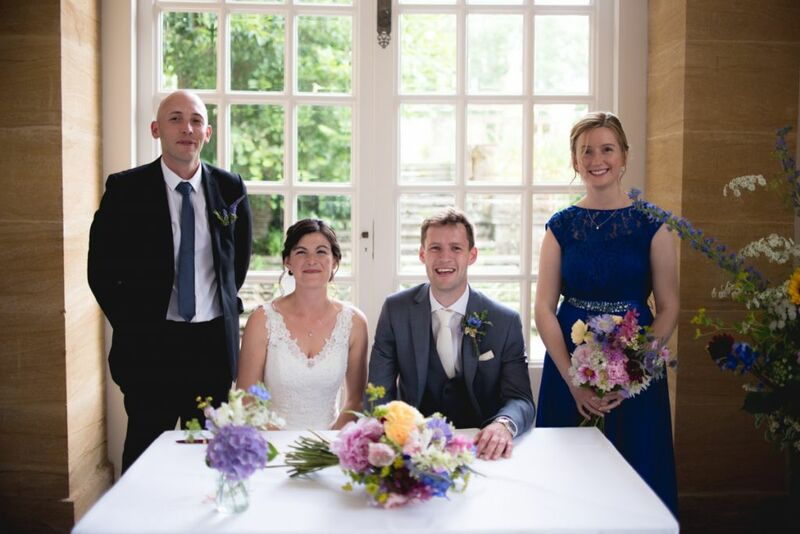 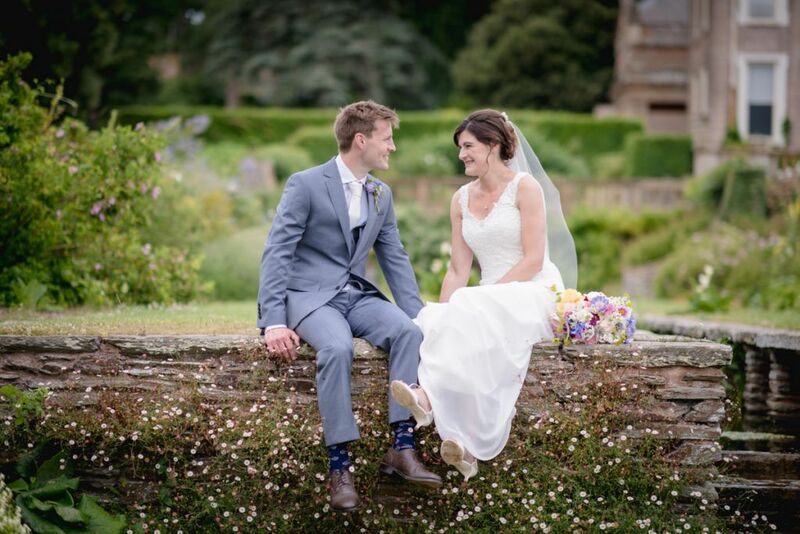 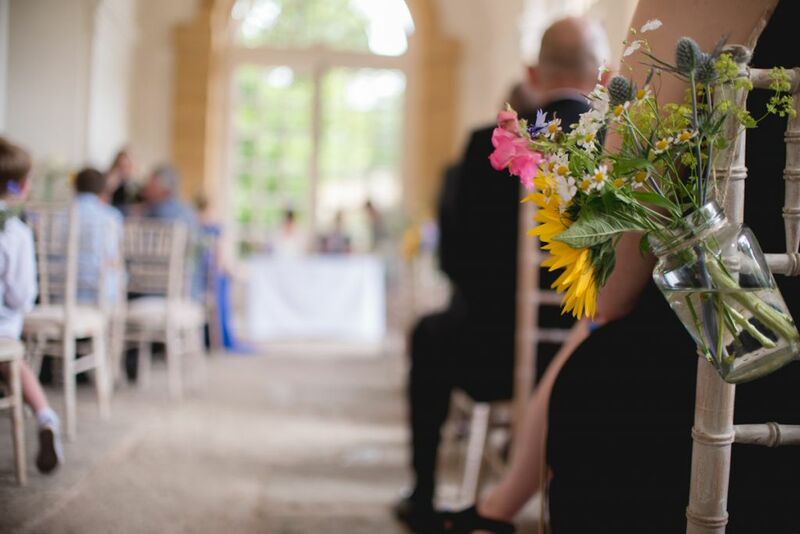 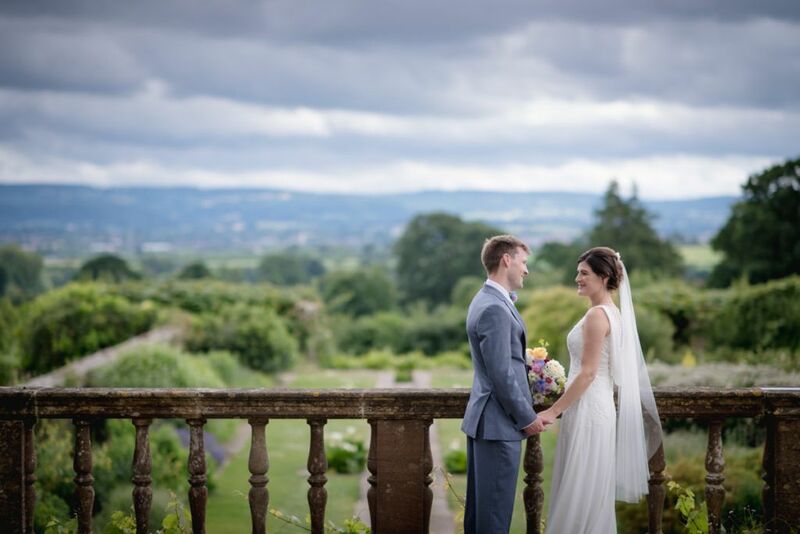 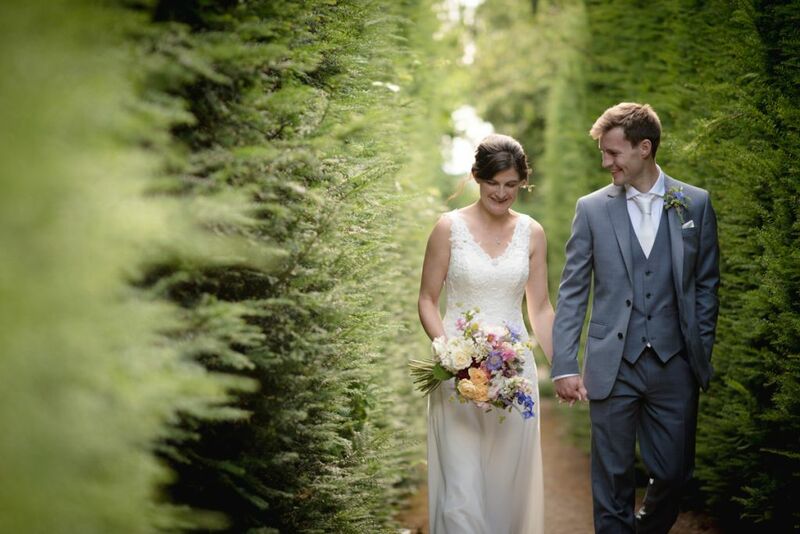 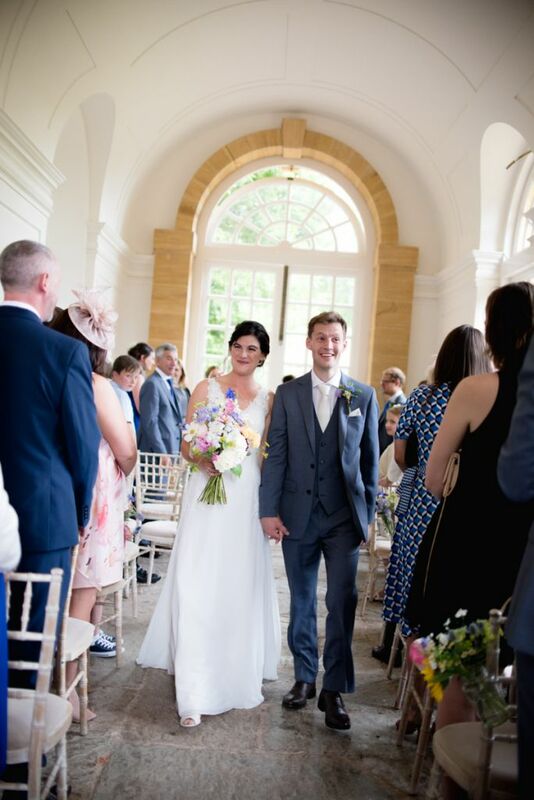 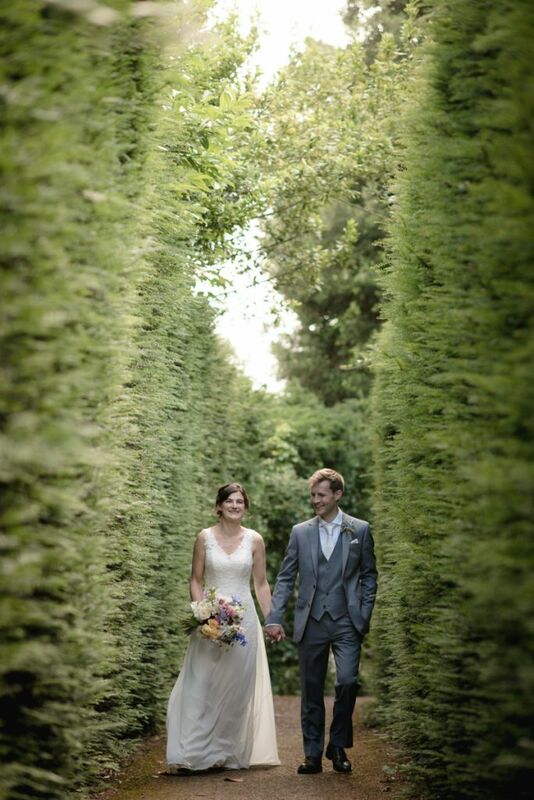 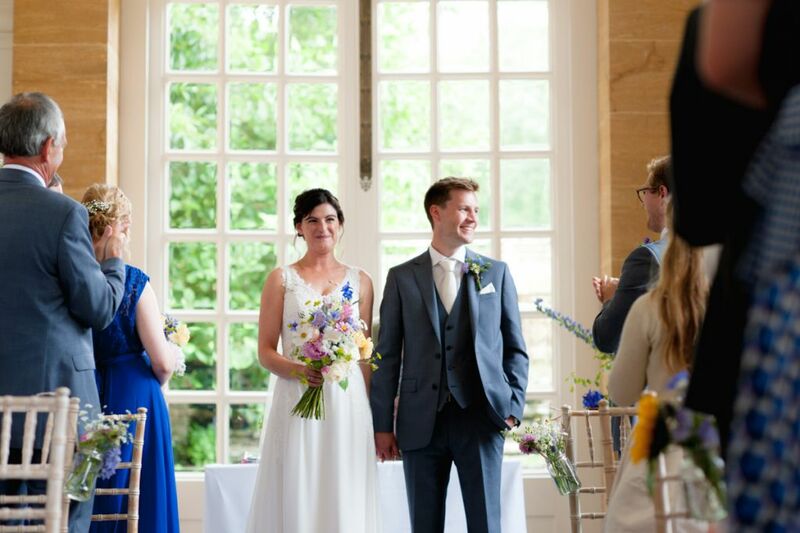 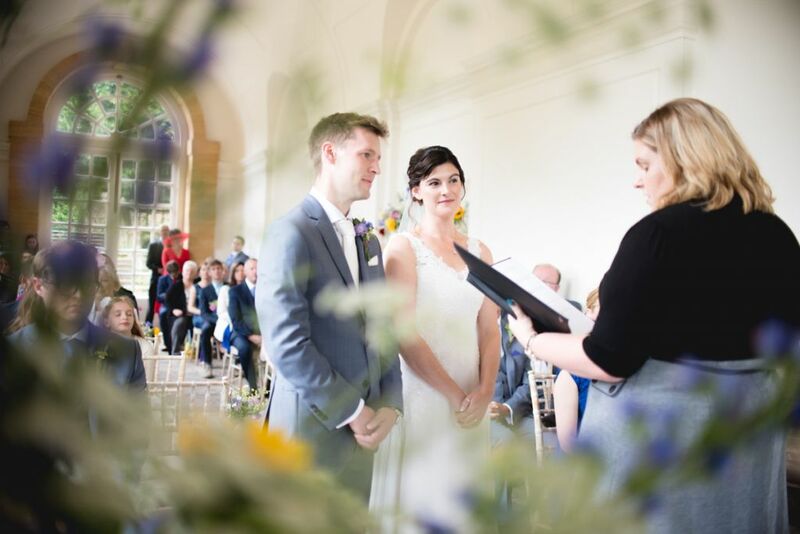 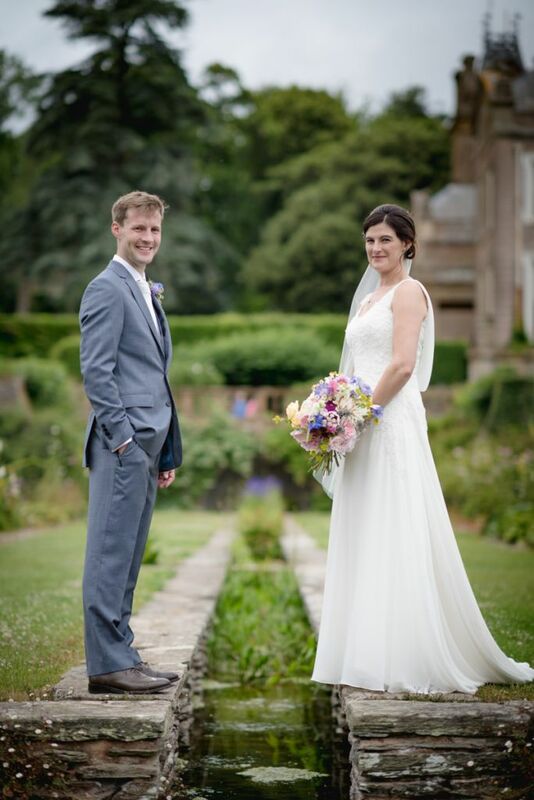 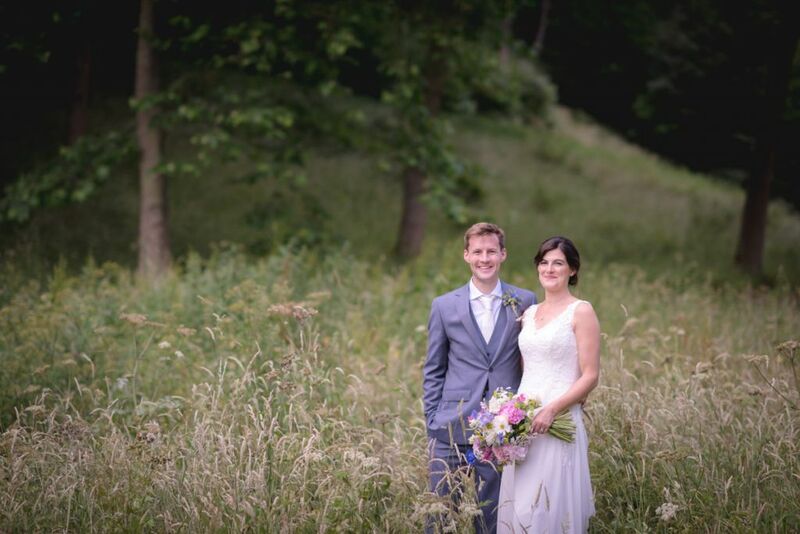 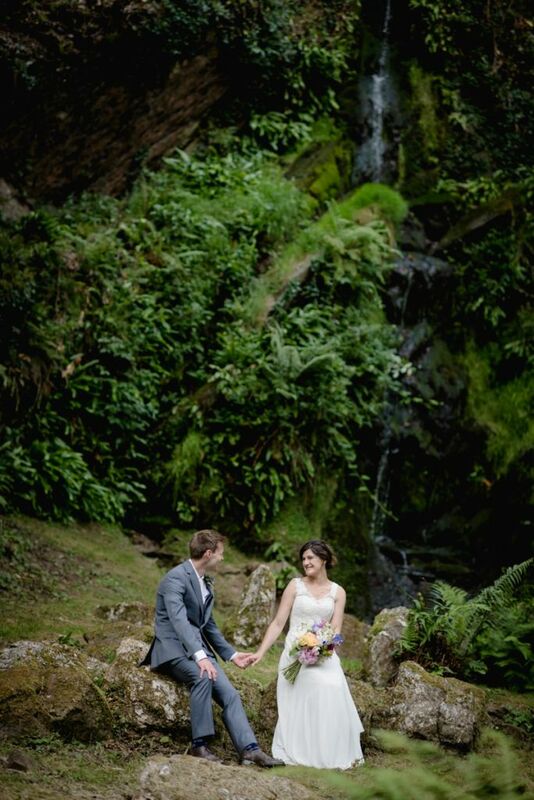 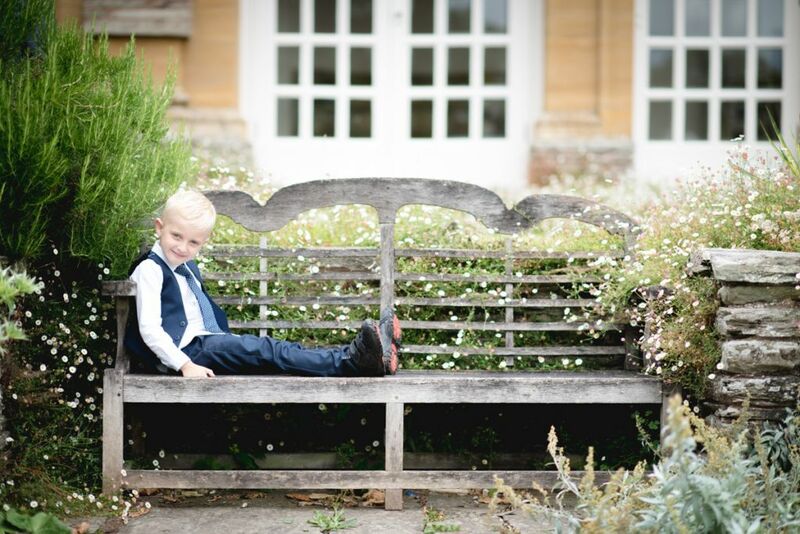 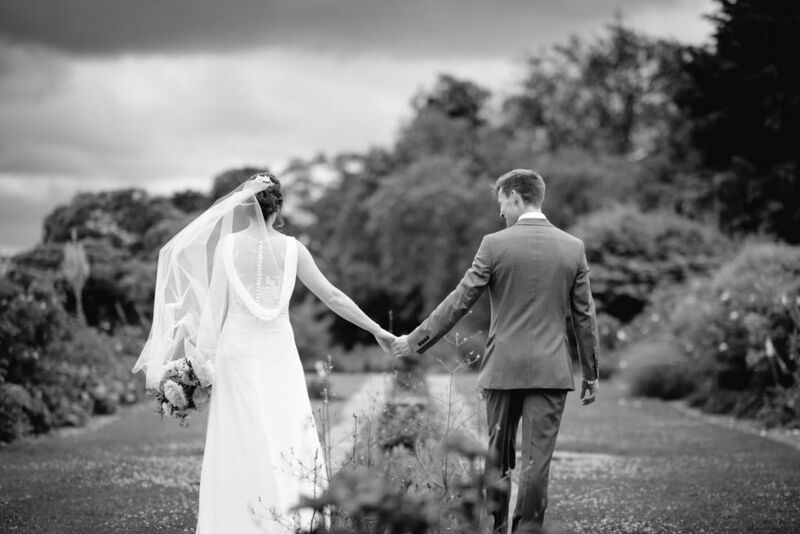 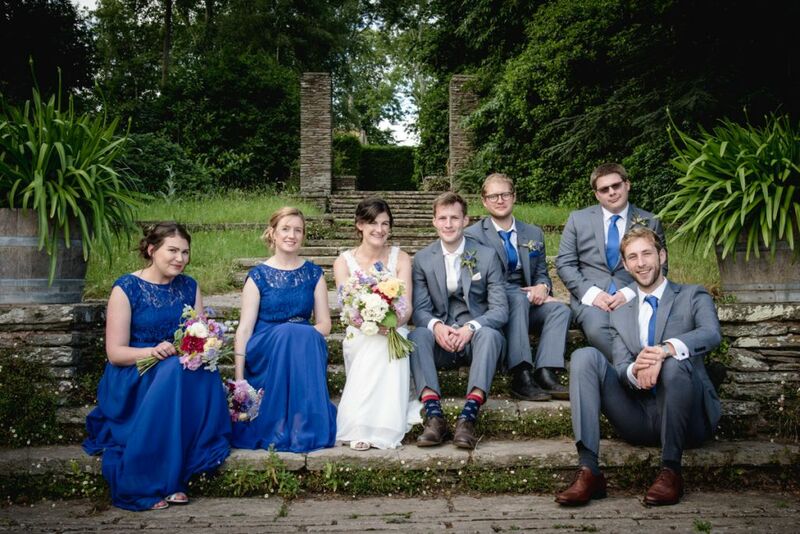 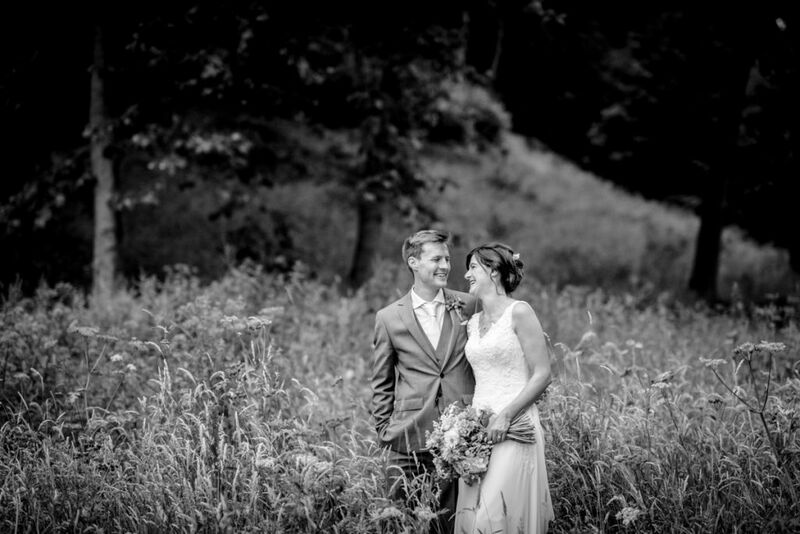 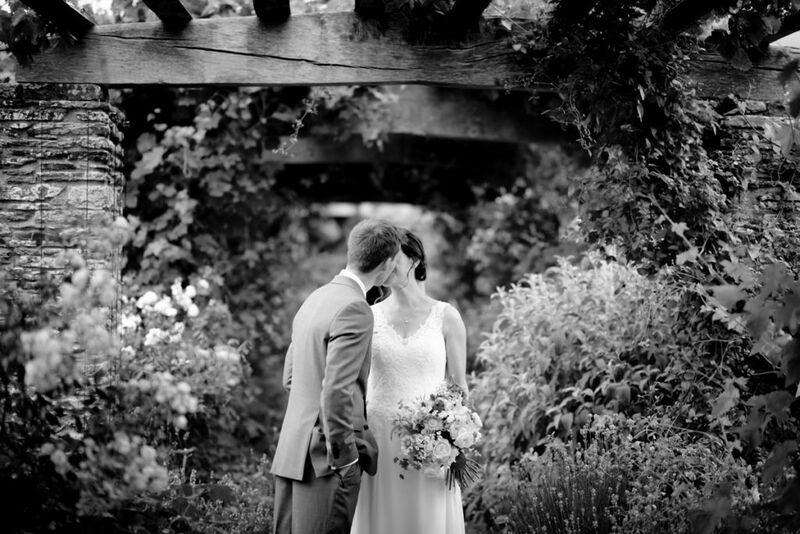 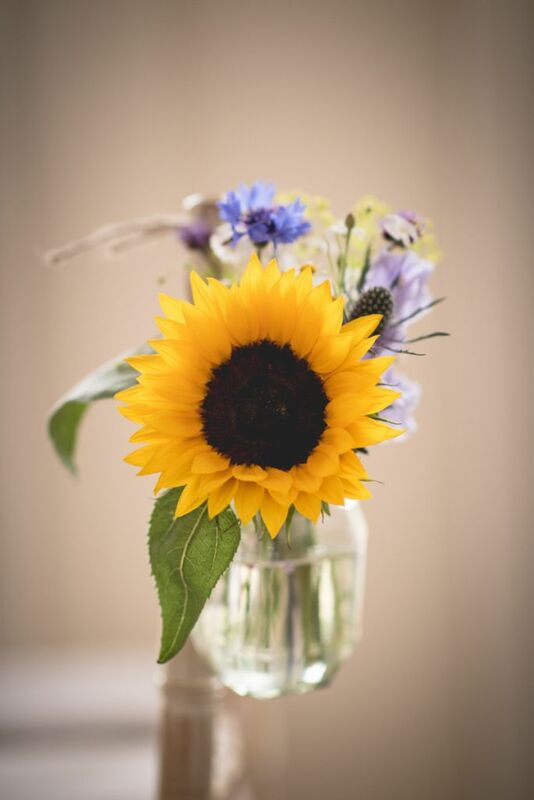 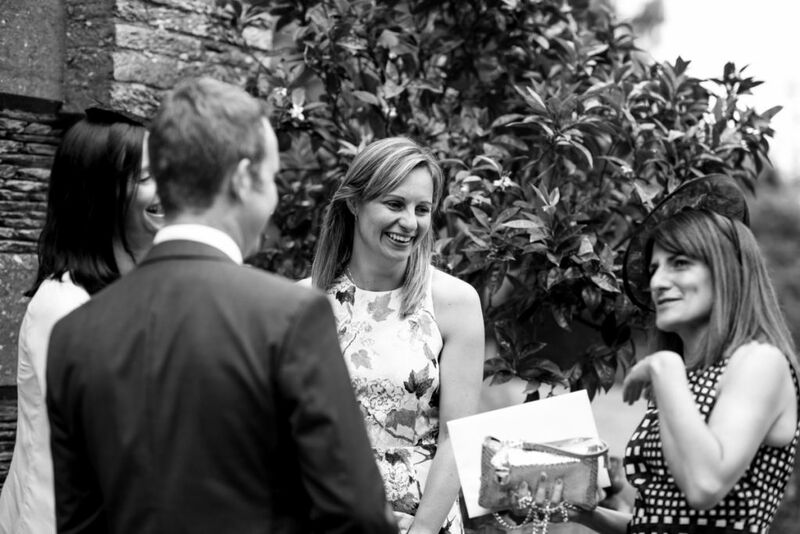 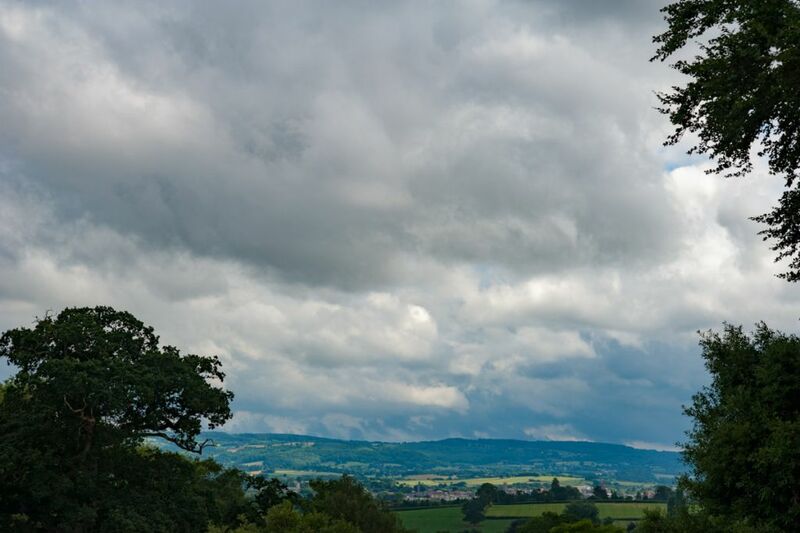 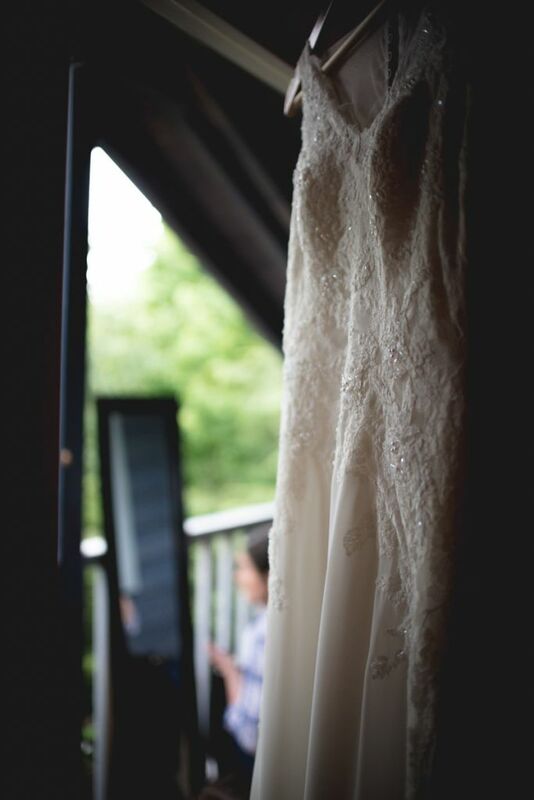 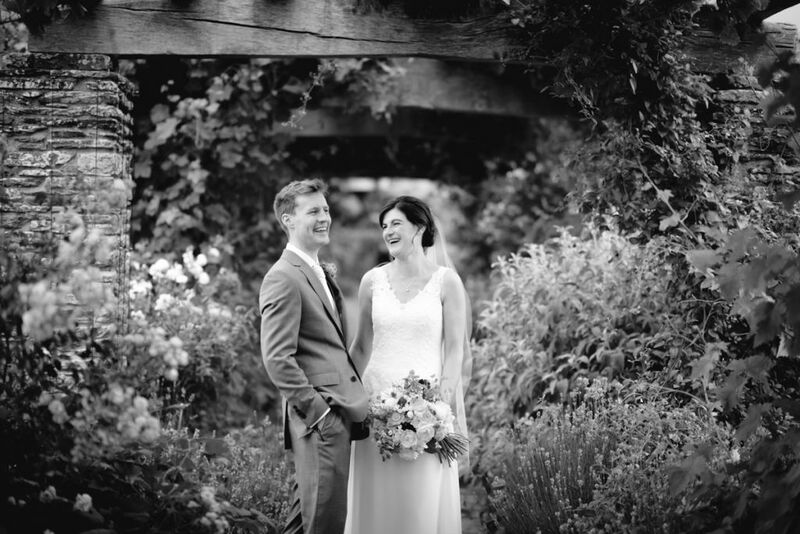 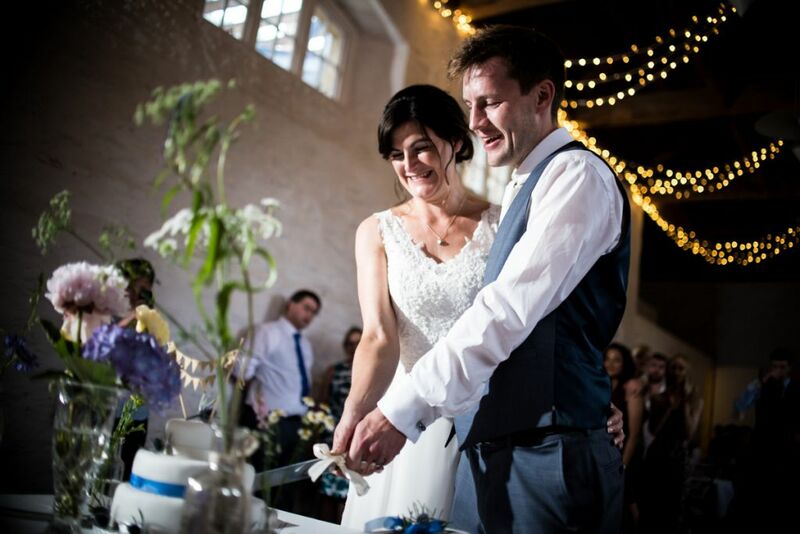 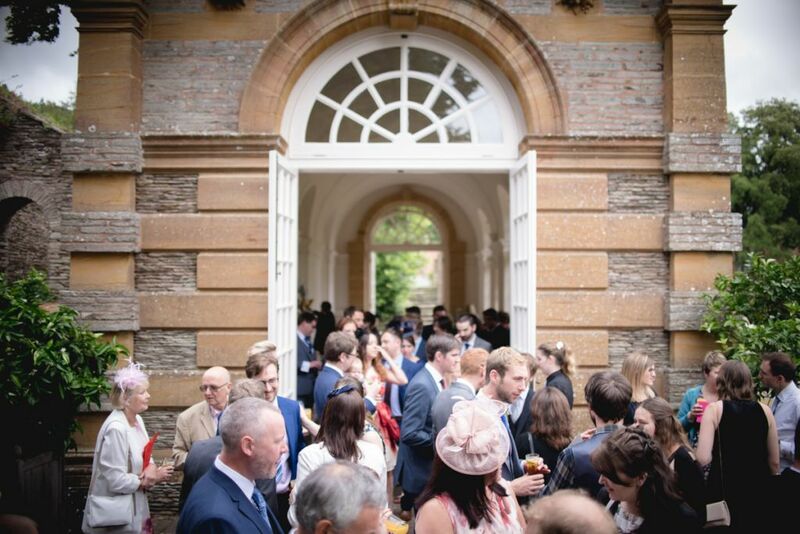 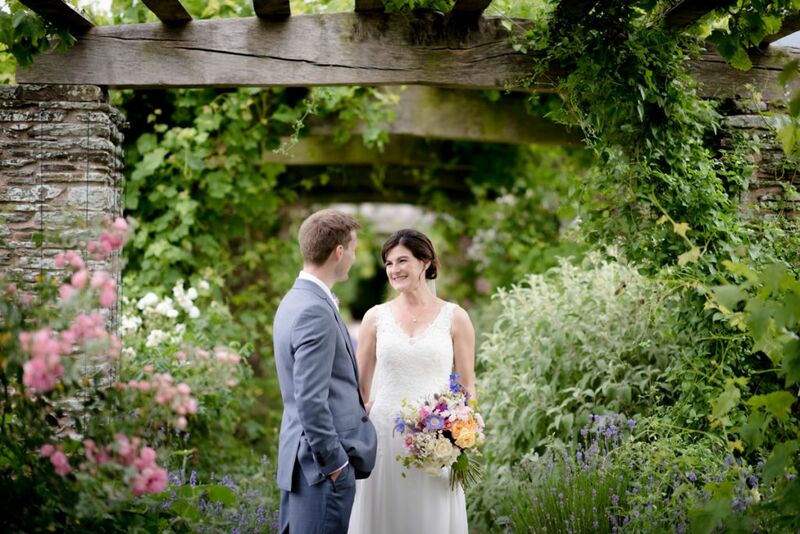 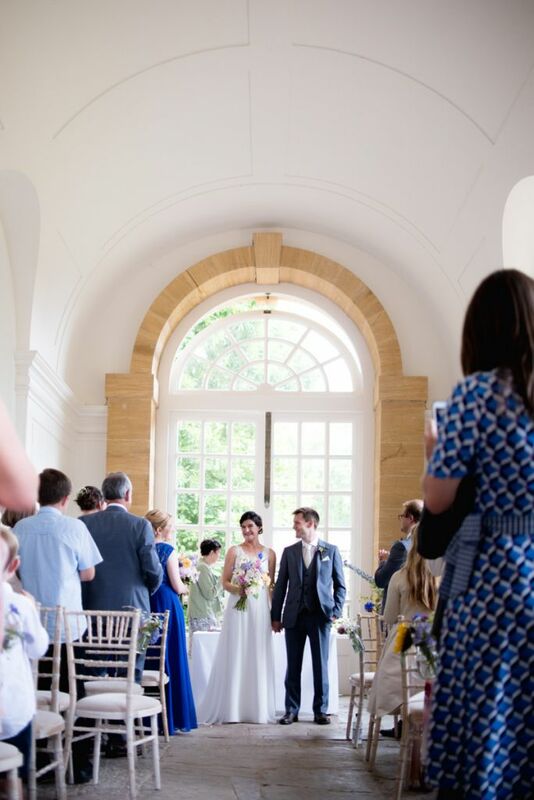 As a wedding photographer you really are spoilt for choice at Hestercombe Gardens, from the stunning views of the gardens from the terrace right out to the scenic waterfall out in the ground, all of which make for some beautiful Hestercombe Gardens wedding photography. 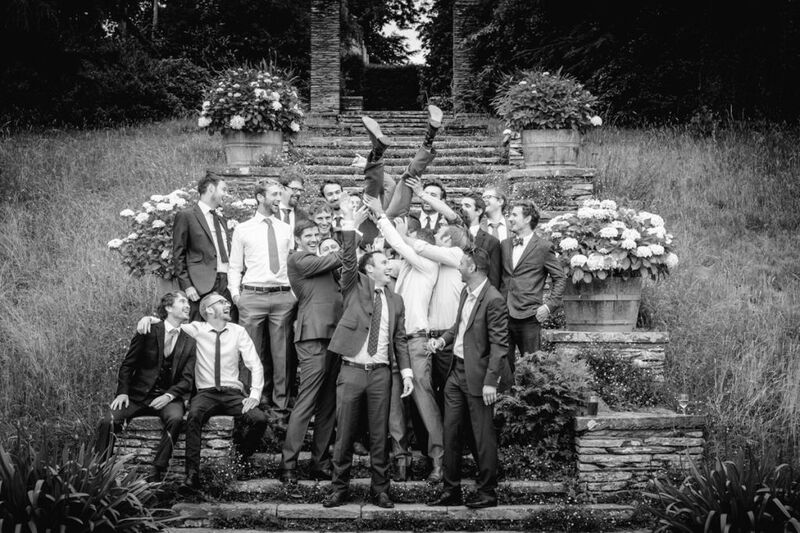 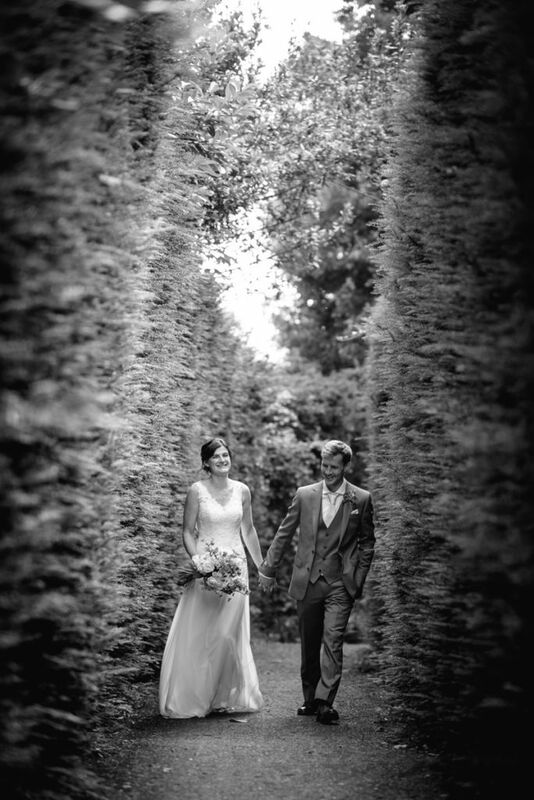 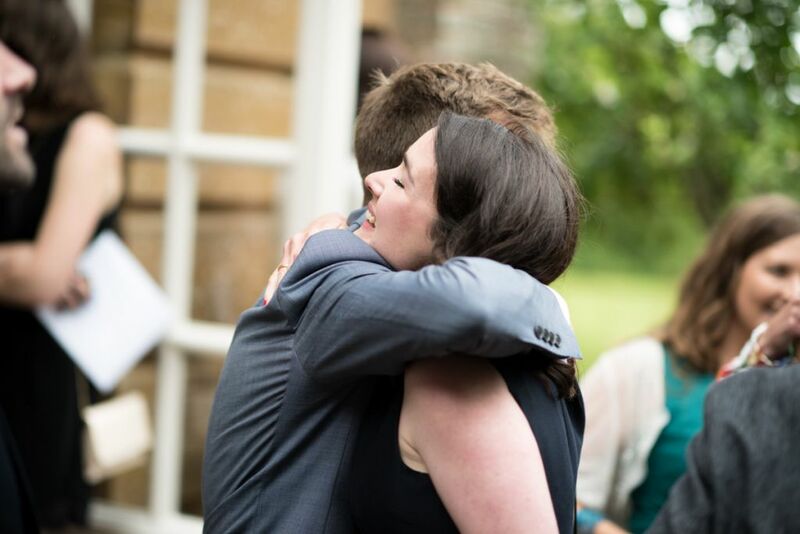 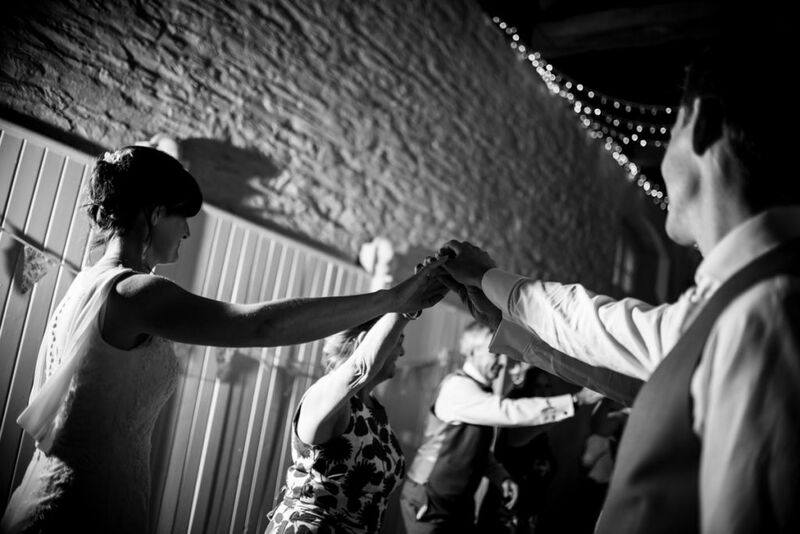 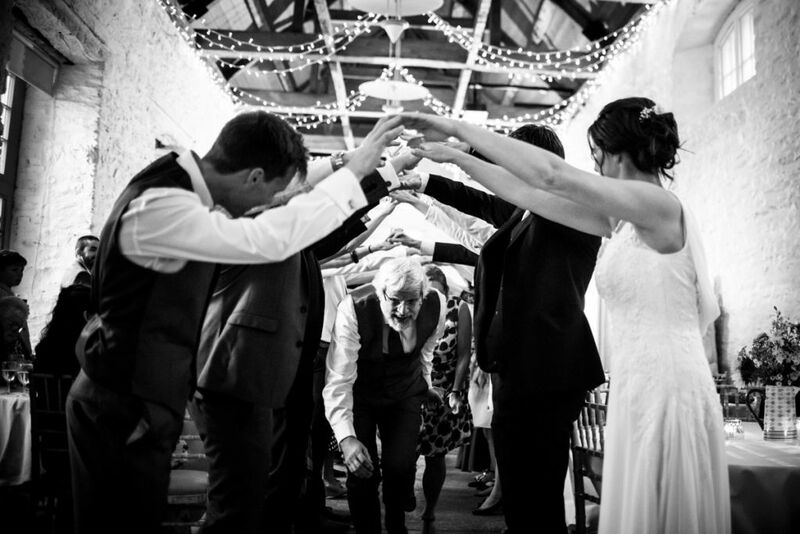 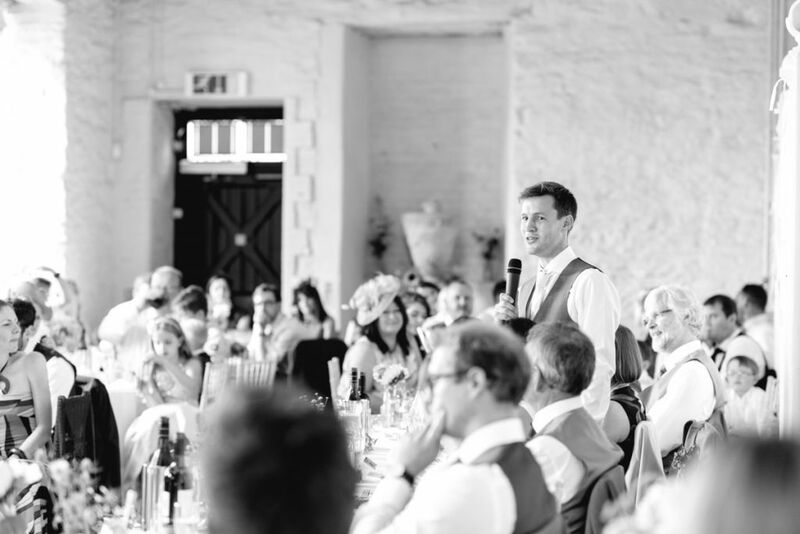 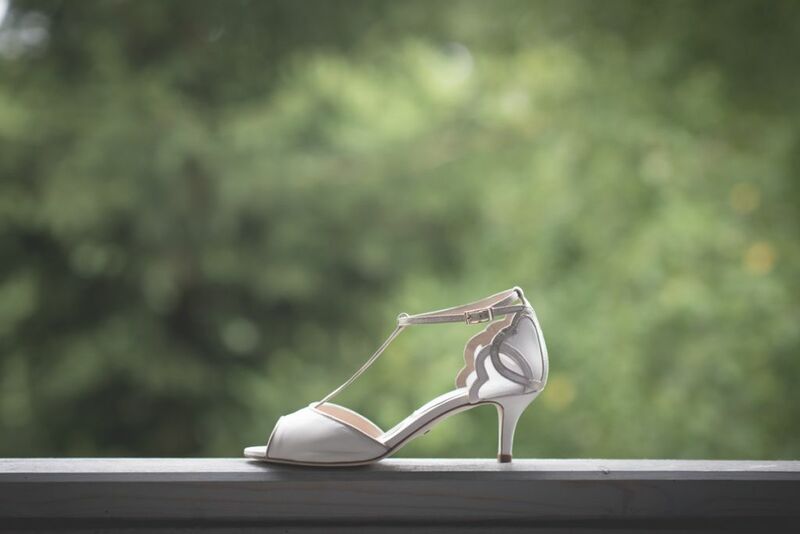 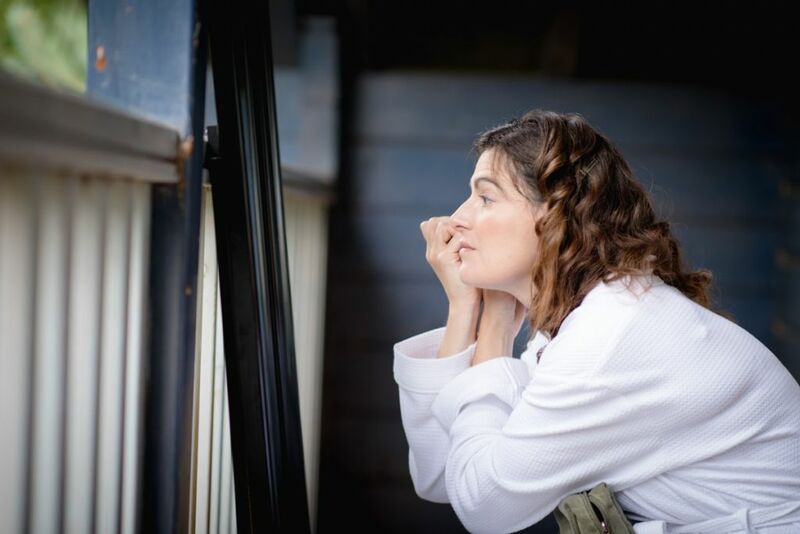 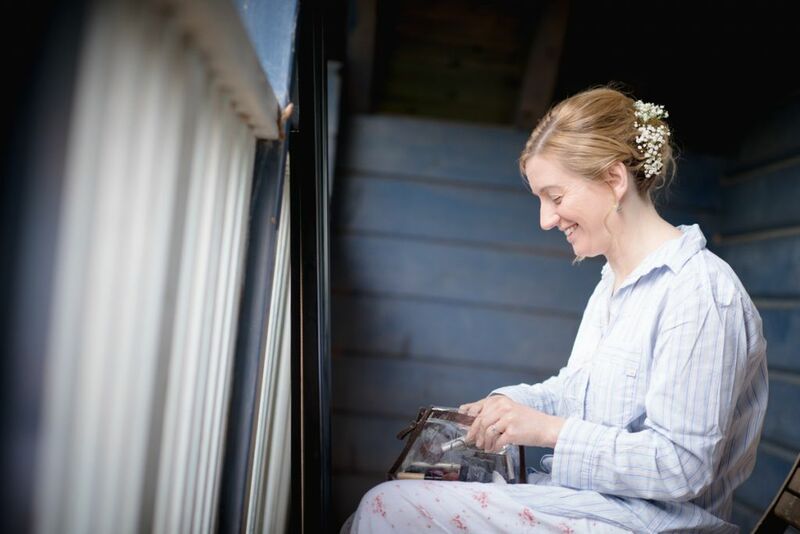 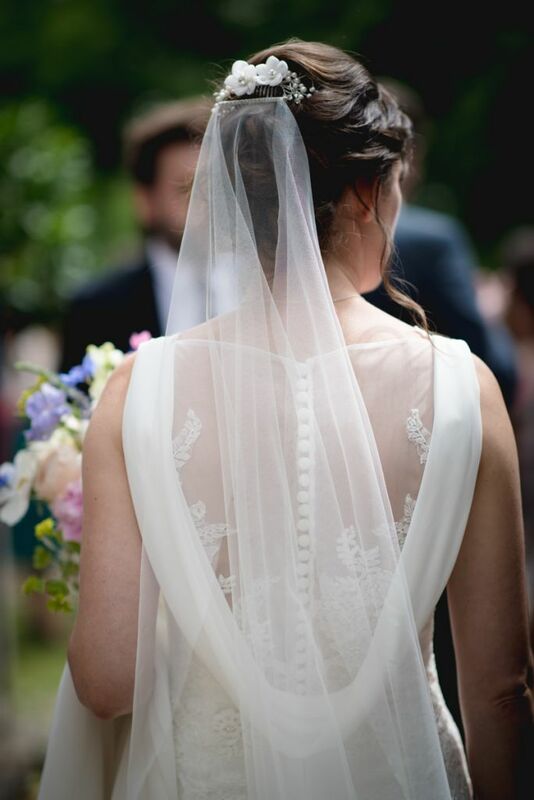 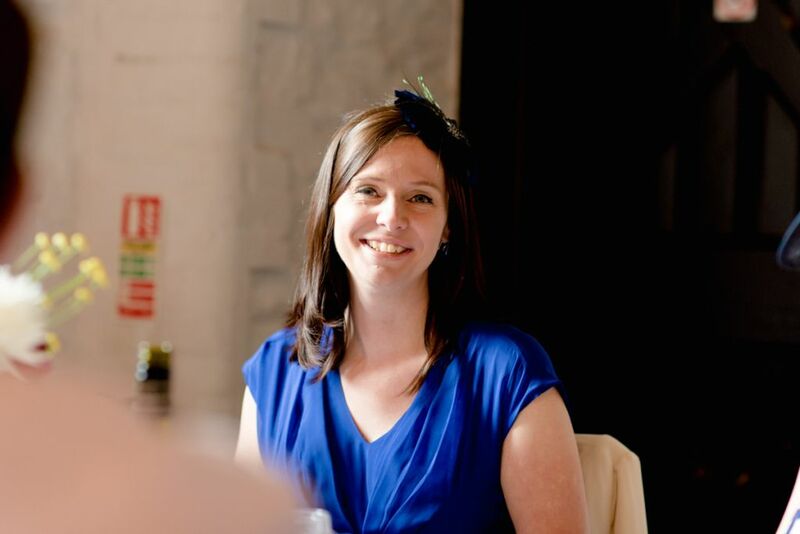 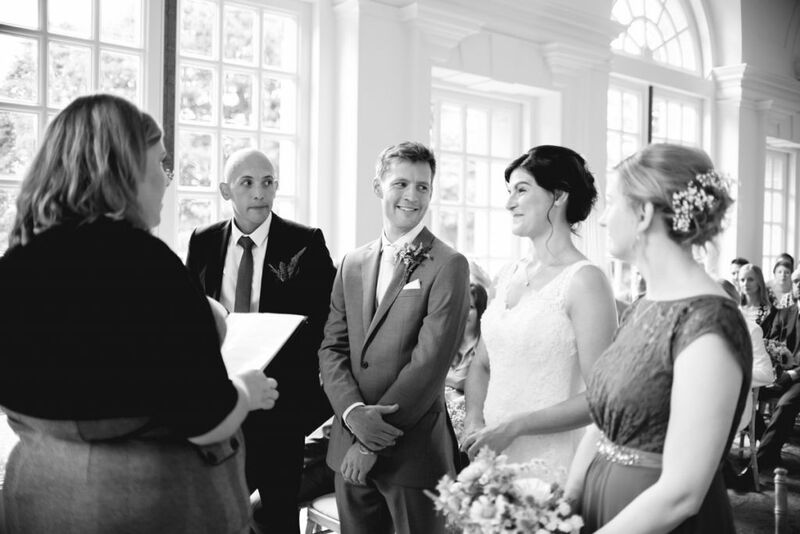 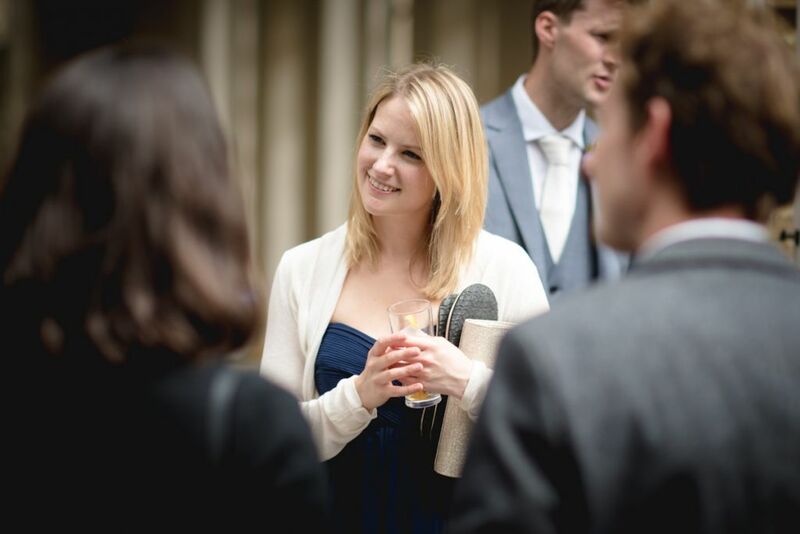 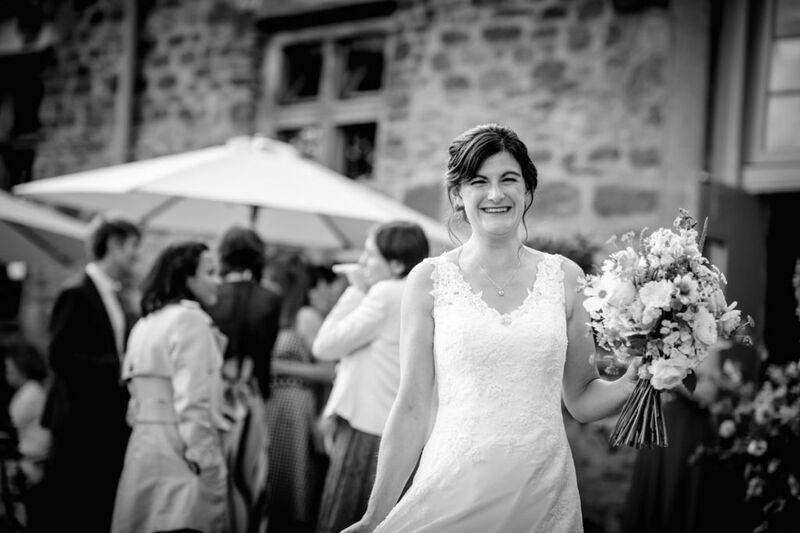 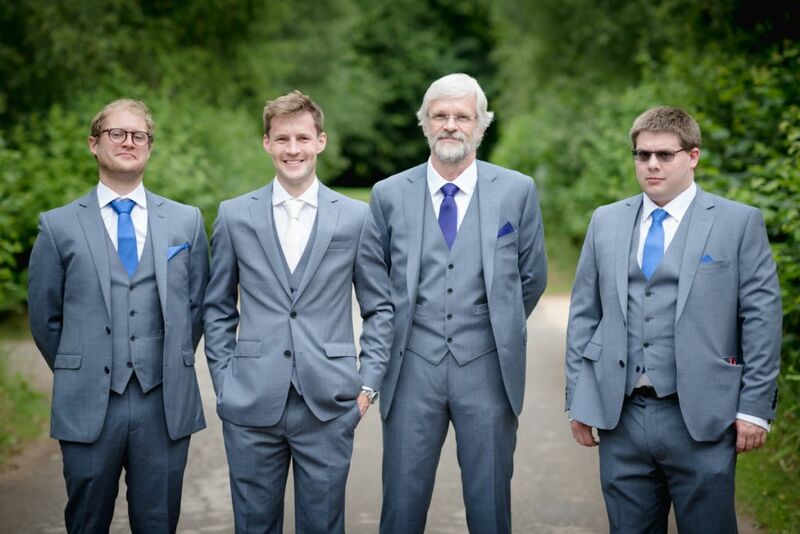 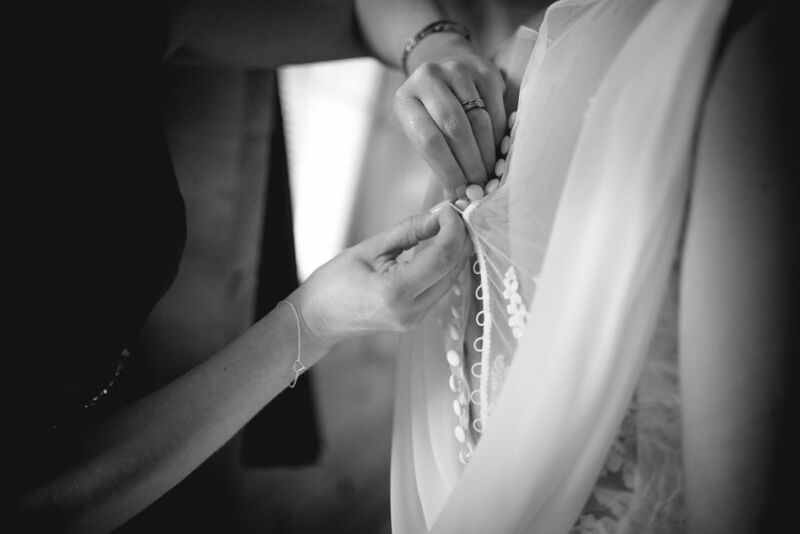 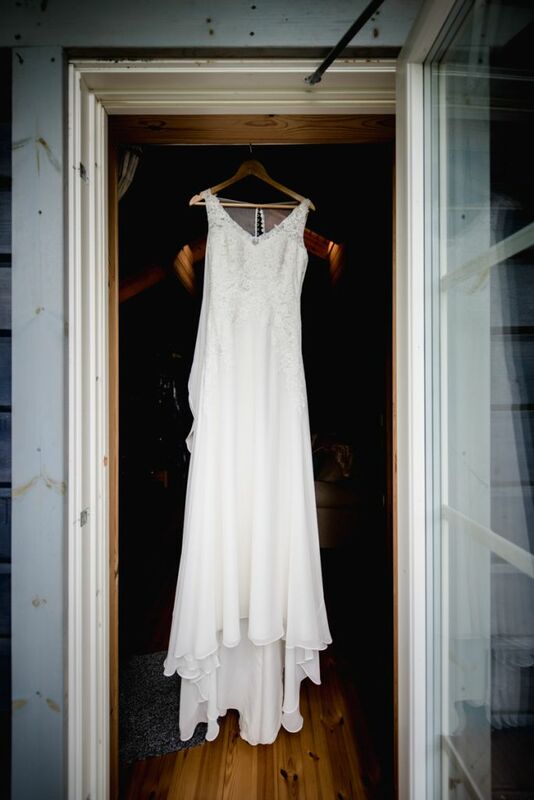 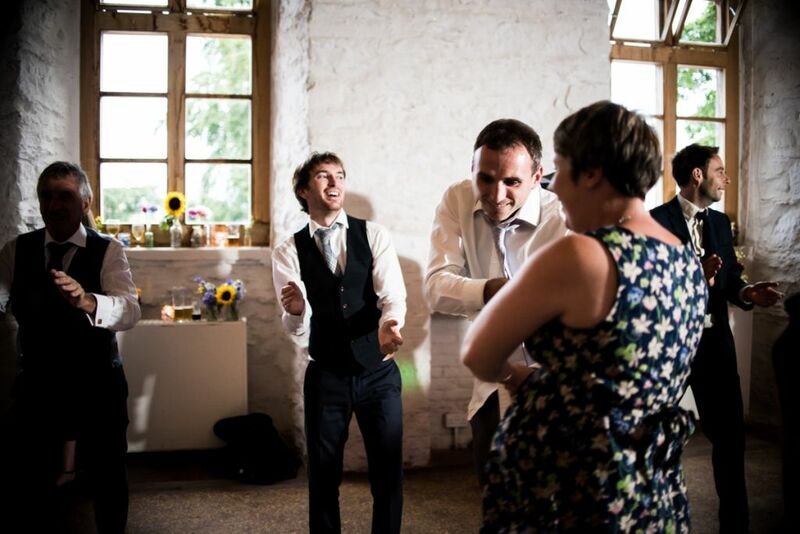 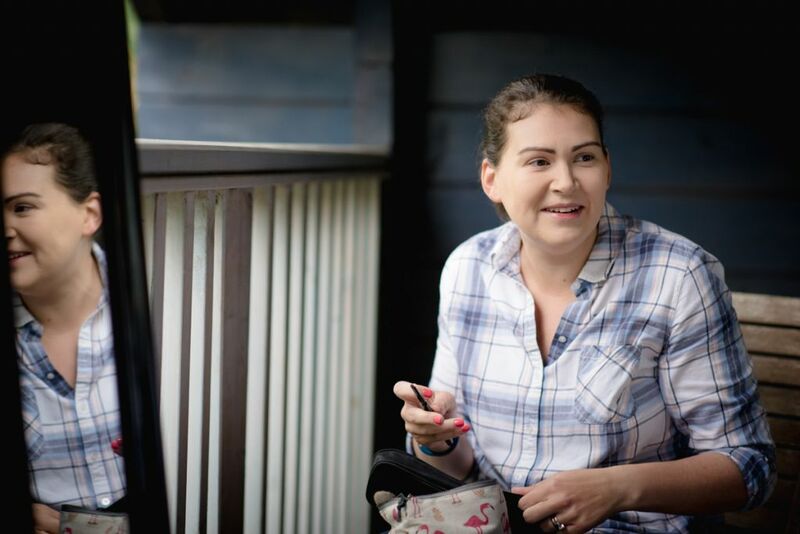 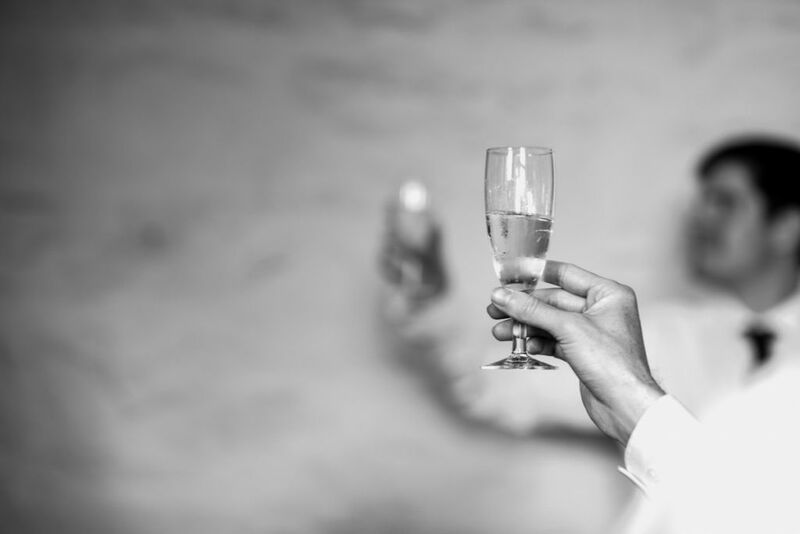 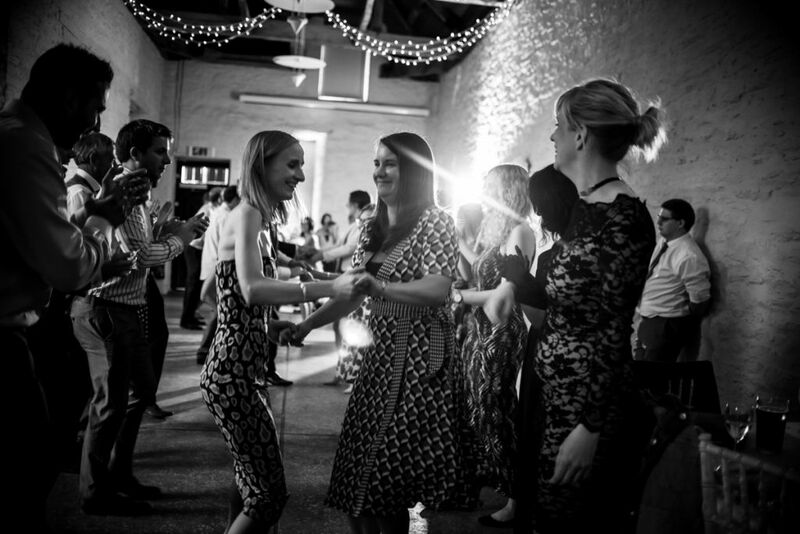 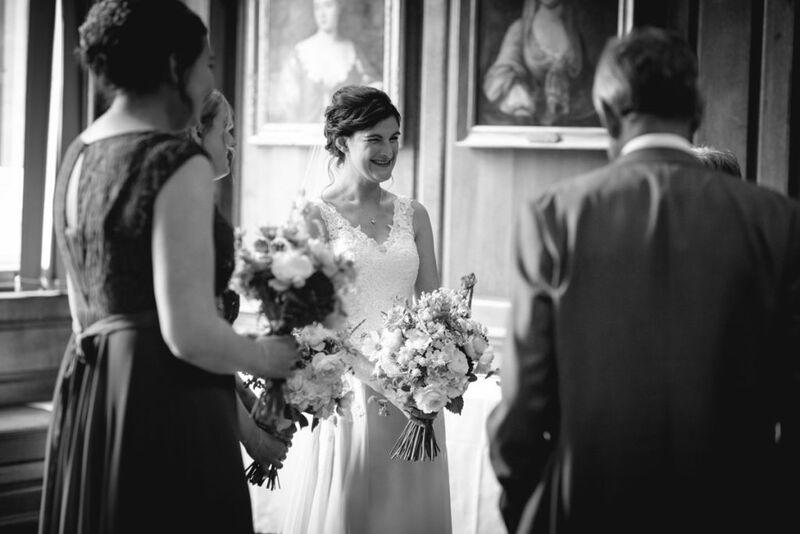 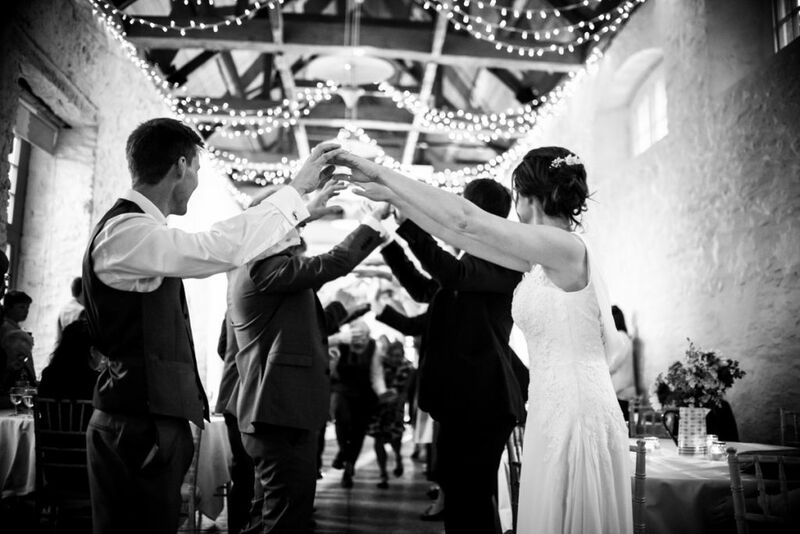 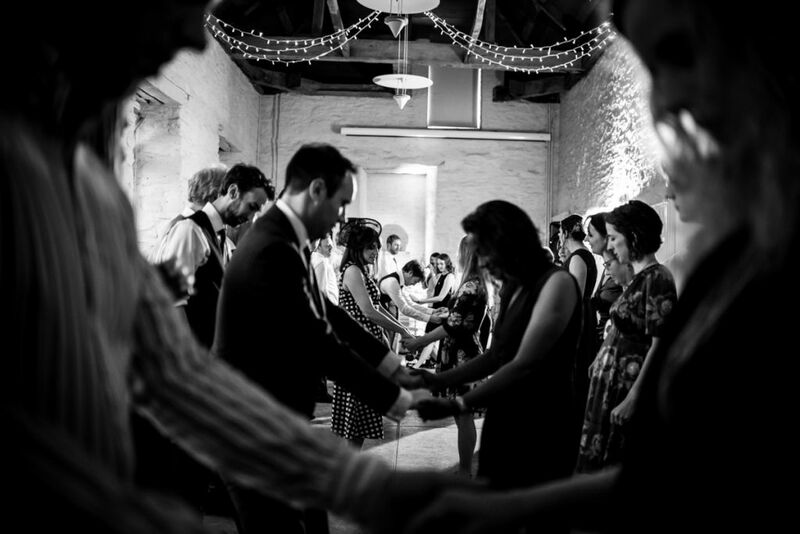 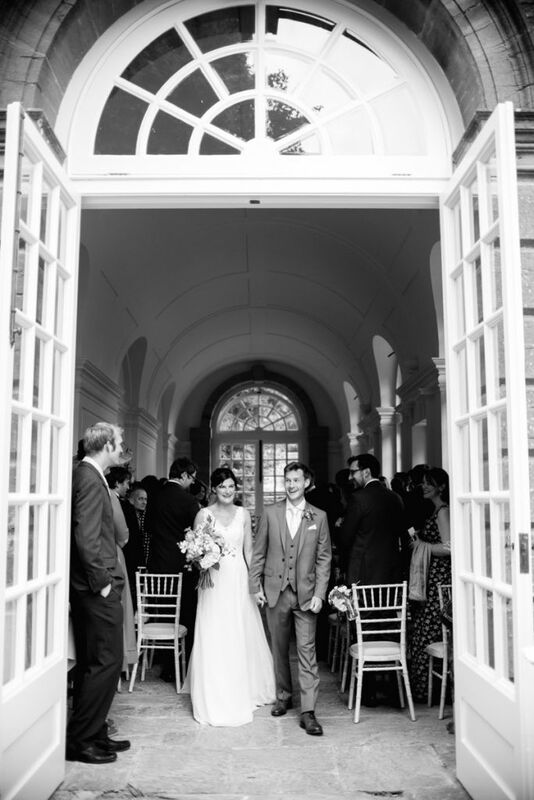 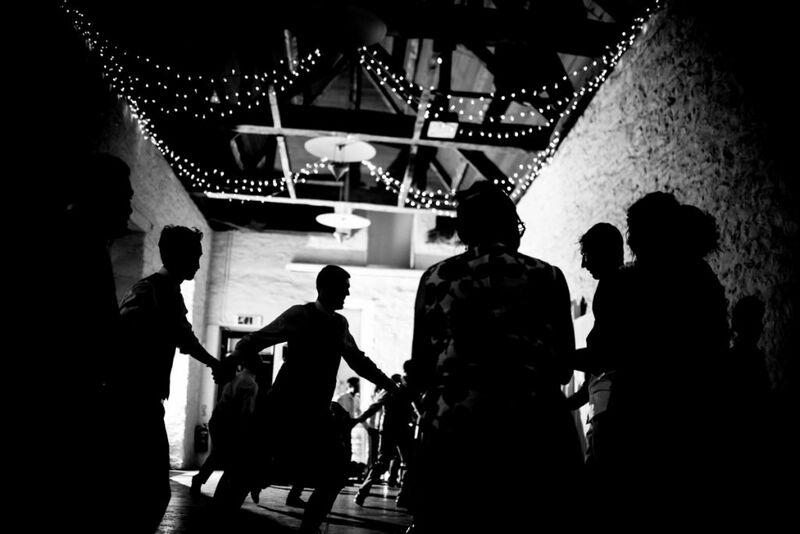 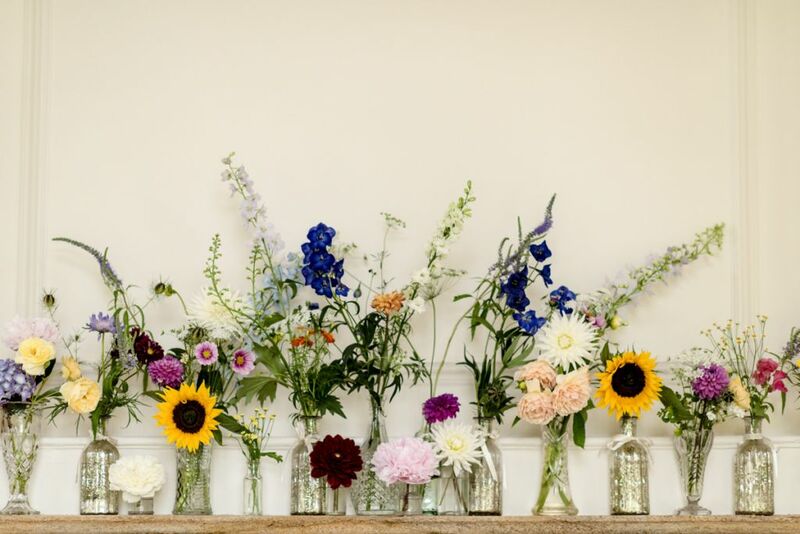 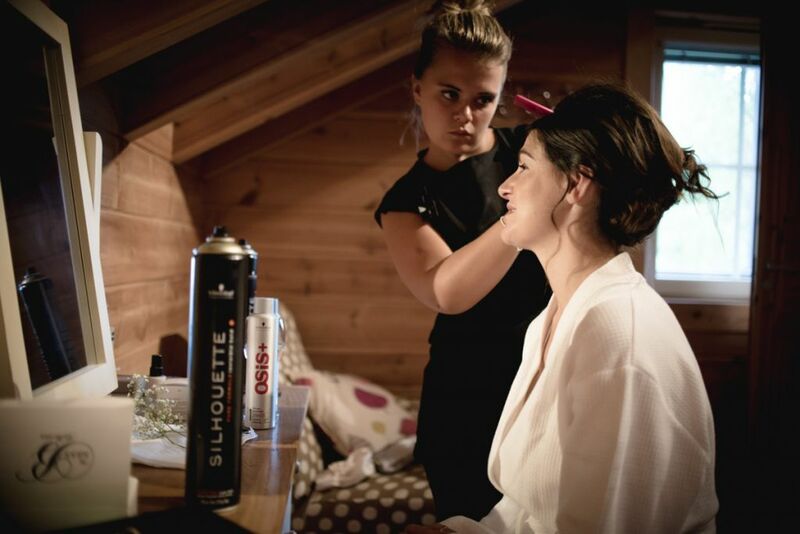 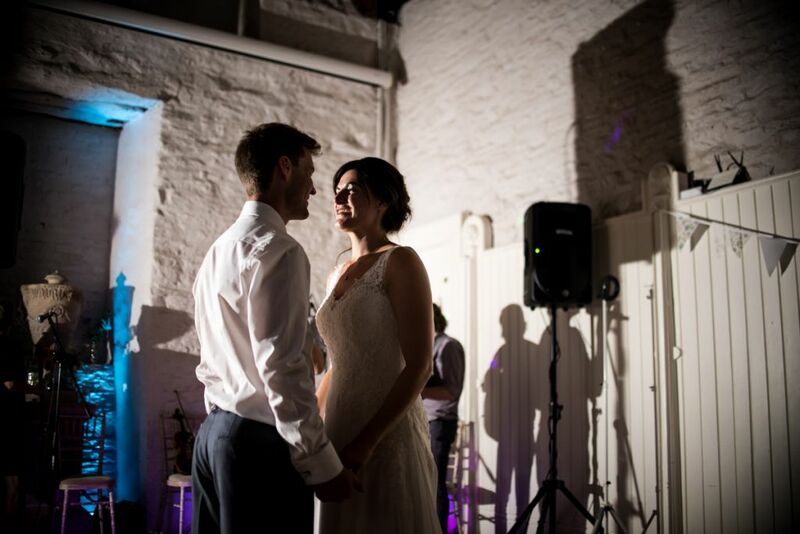 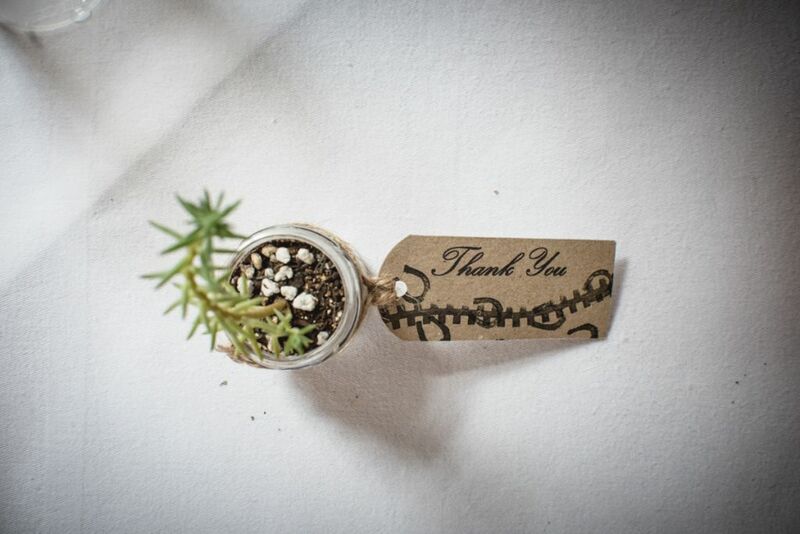 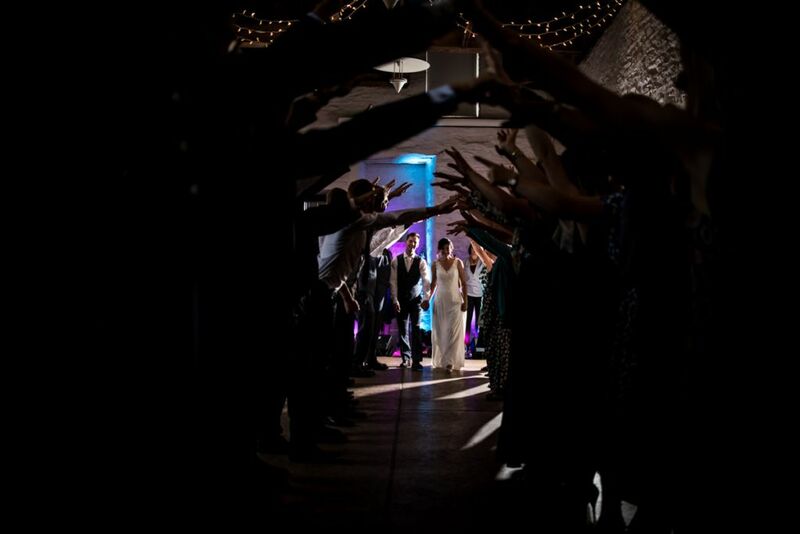 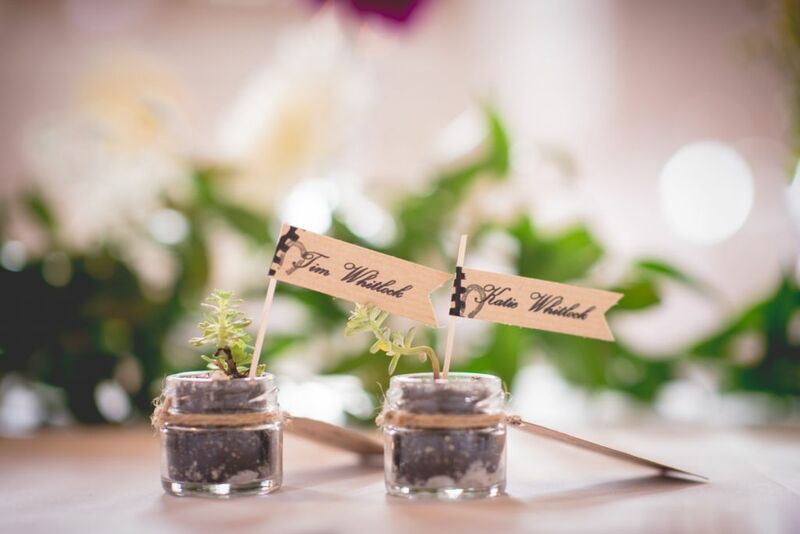 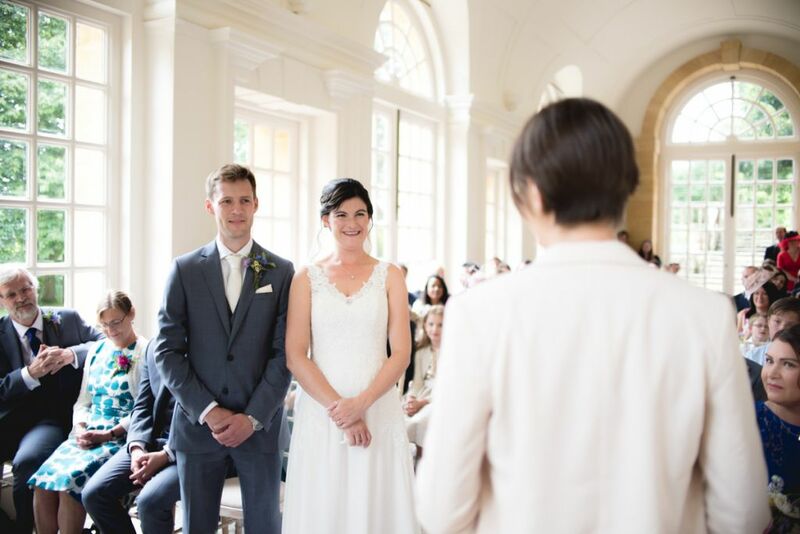 "Aran is a brilliant wedding photographer. 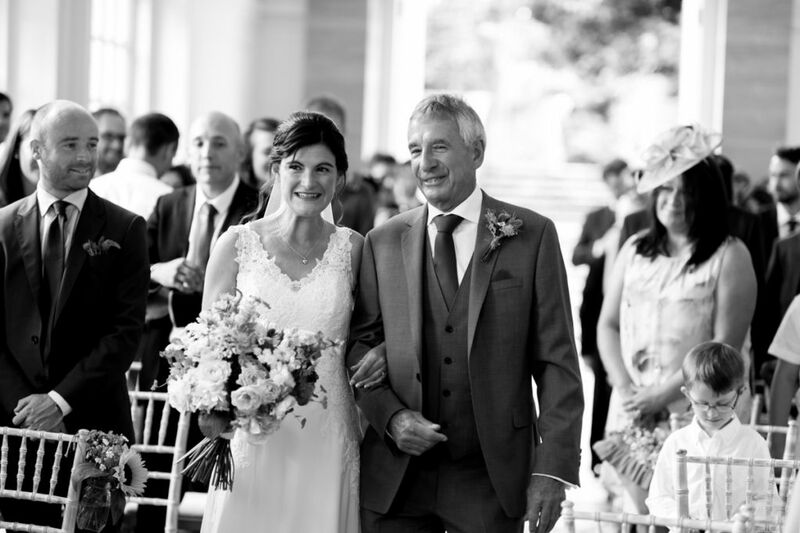 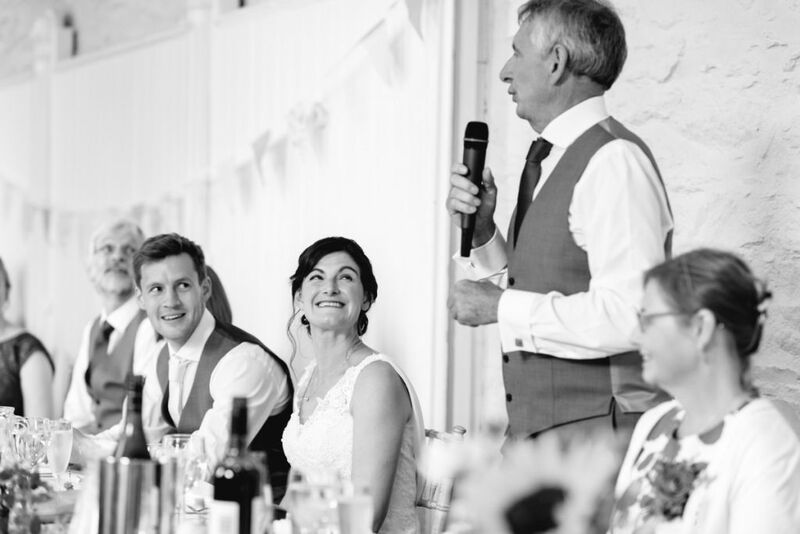 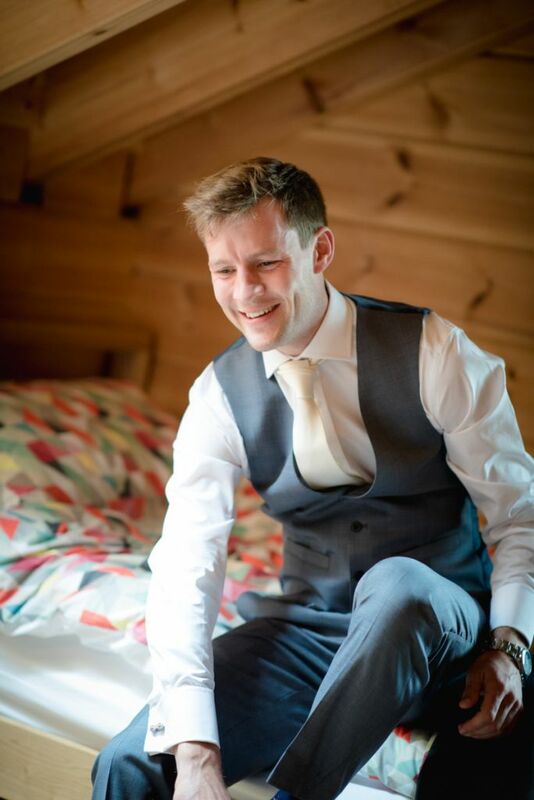 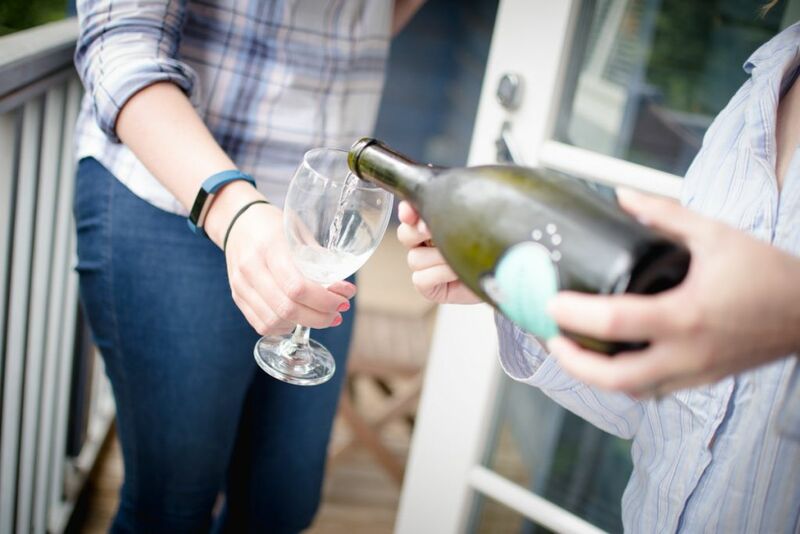 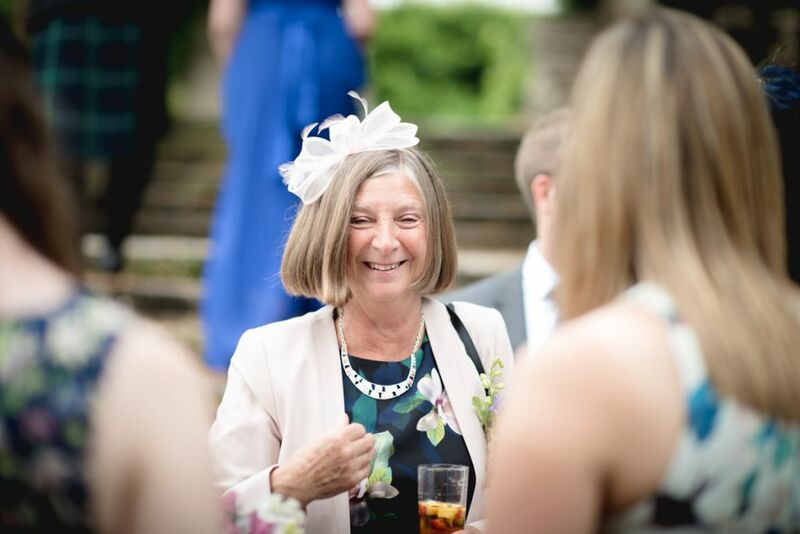 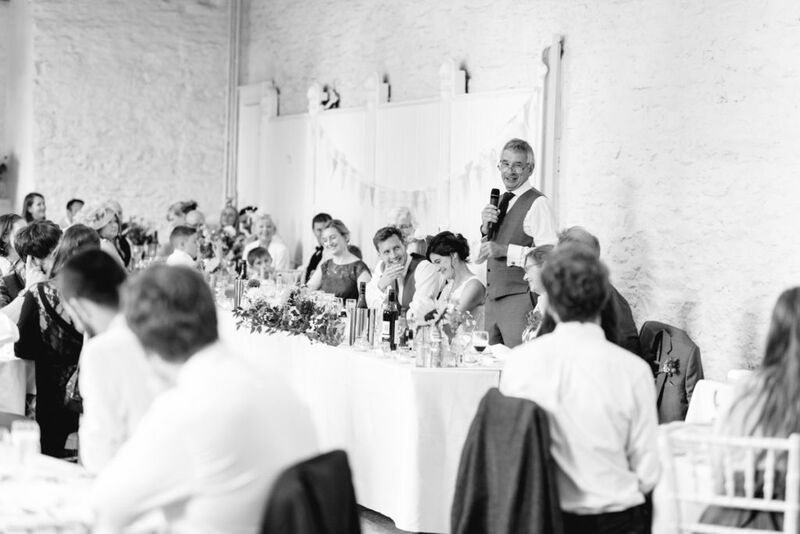 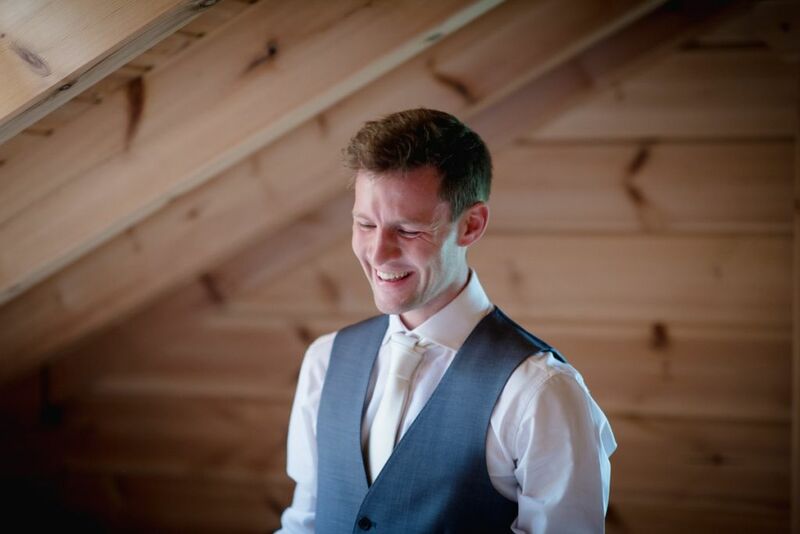 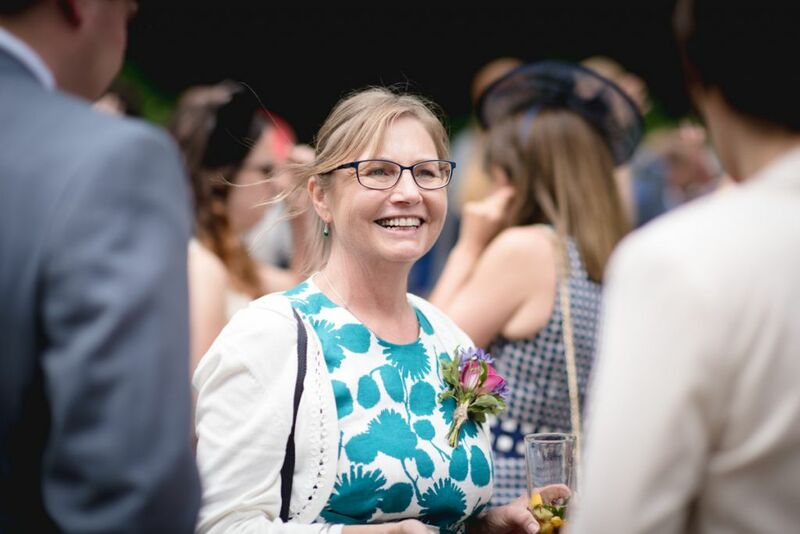 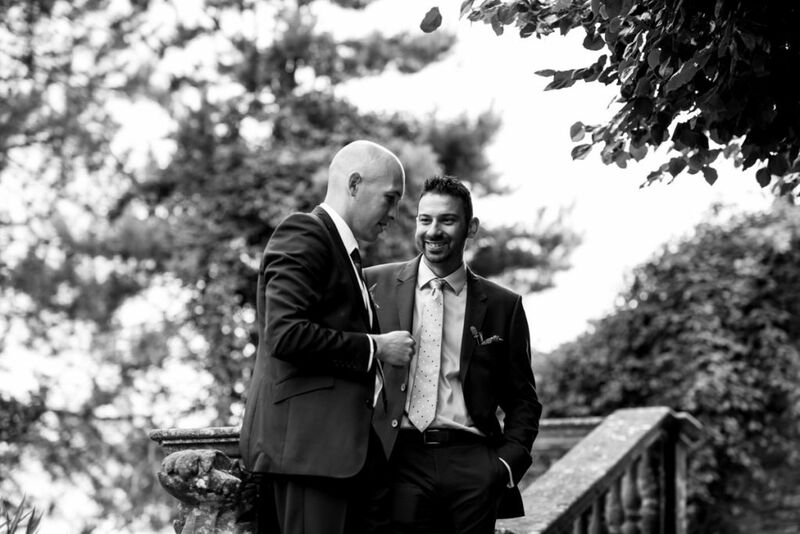 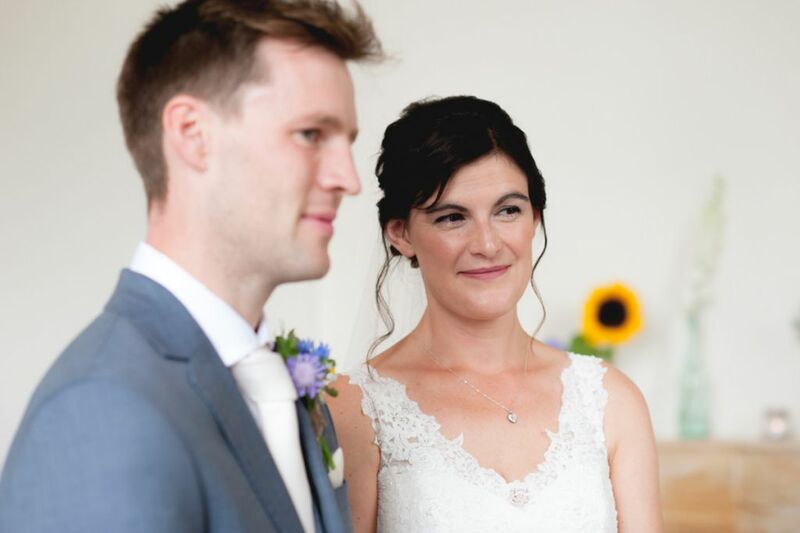 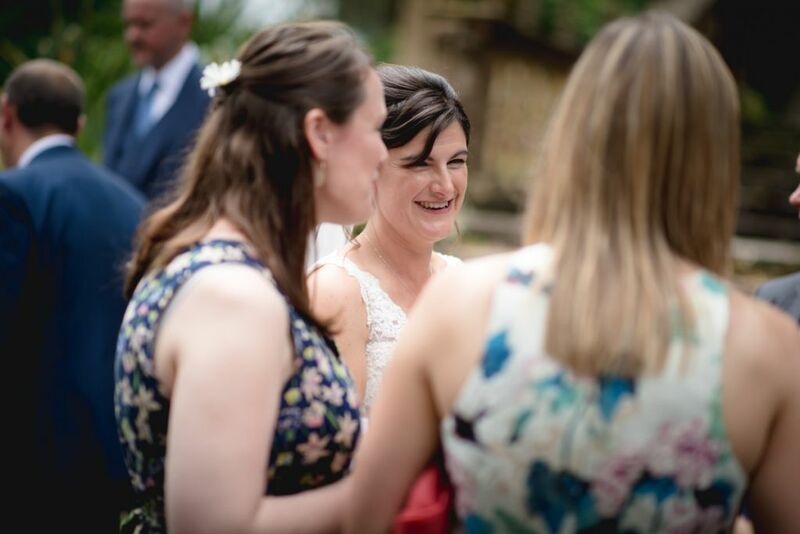 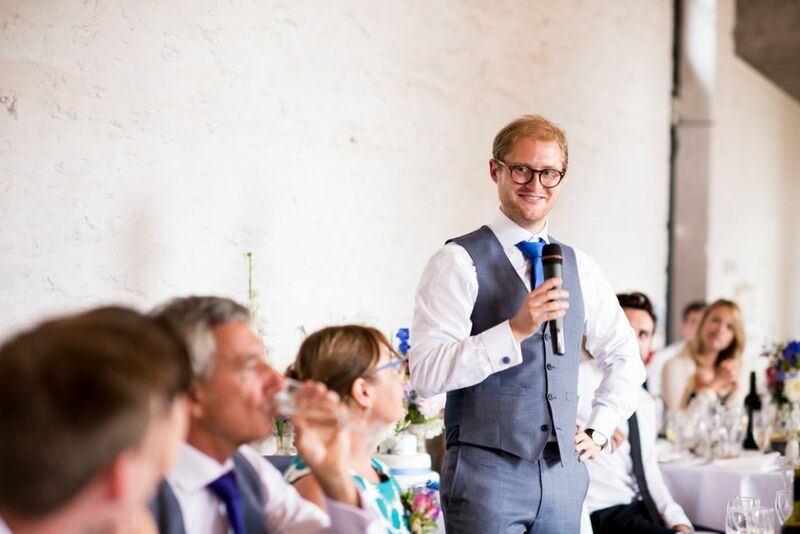 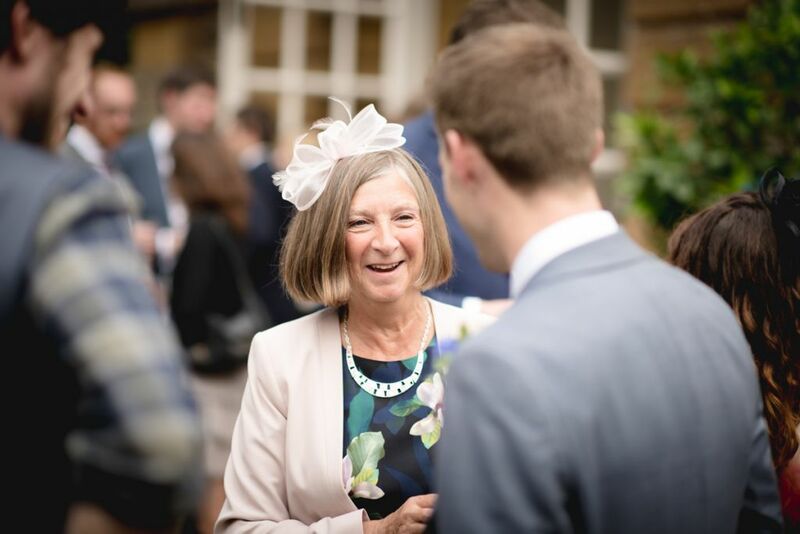 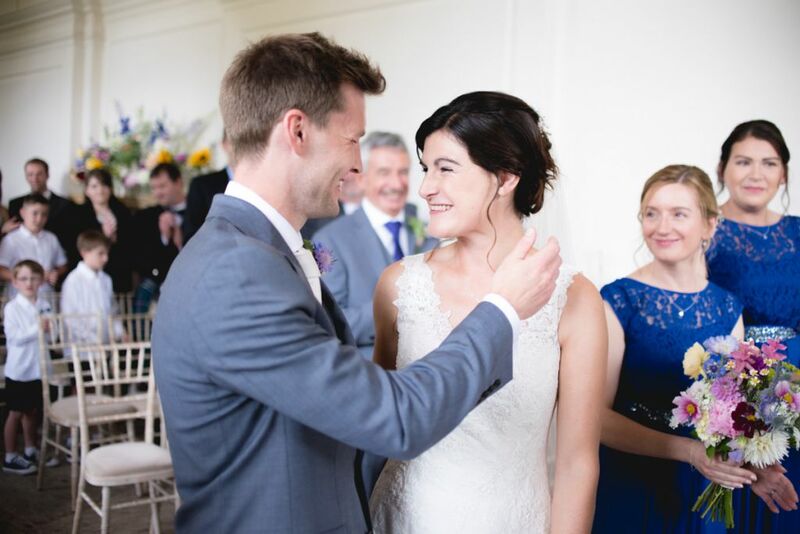 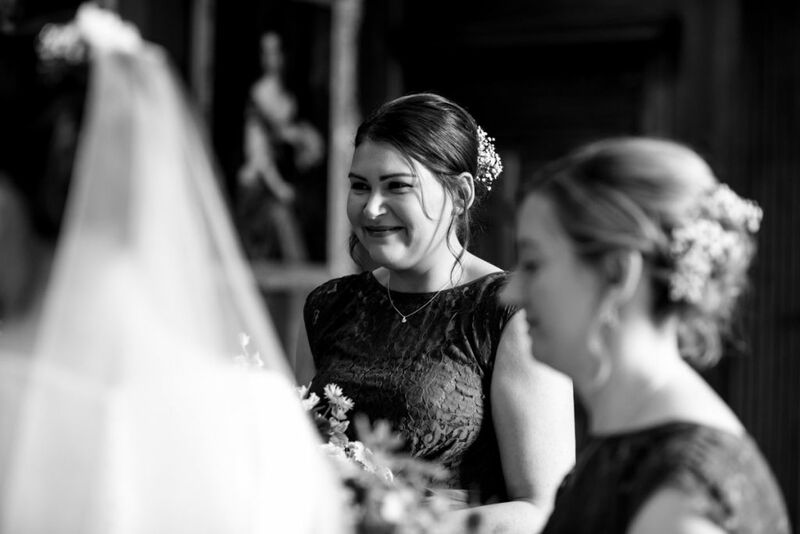 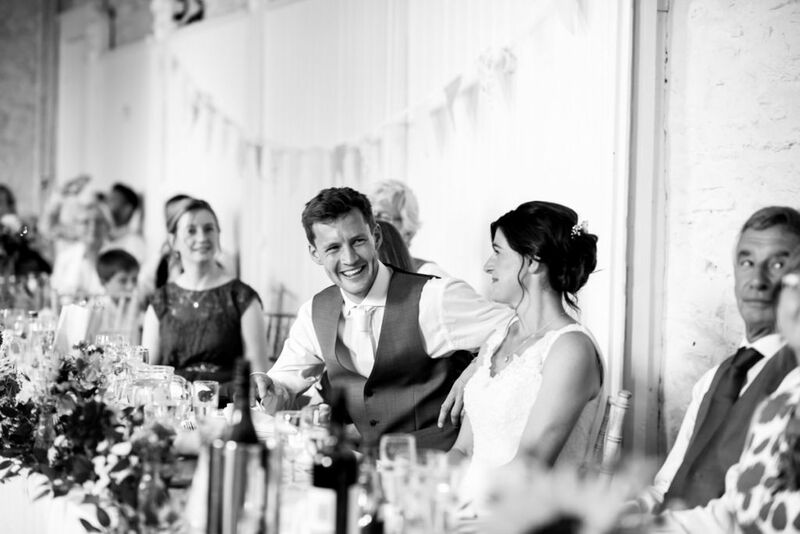 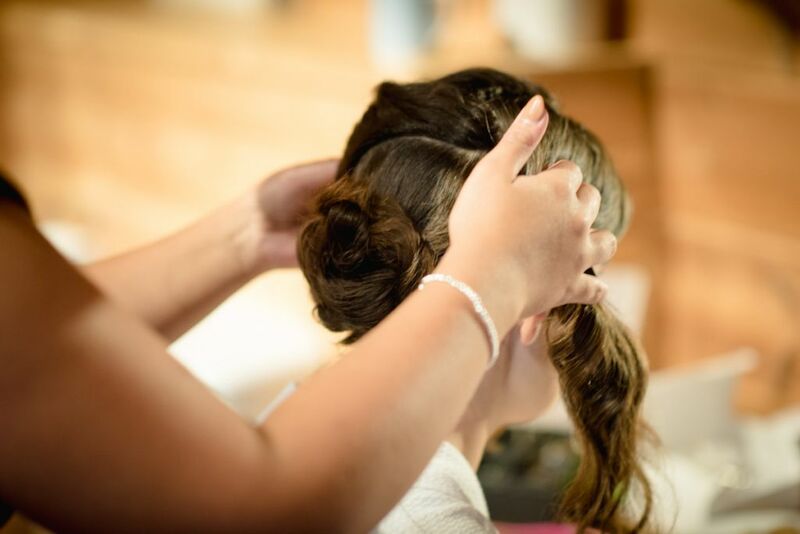 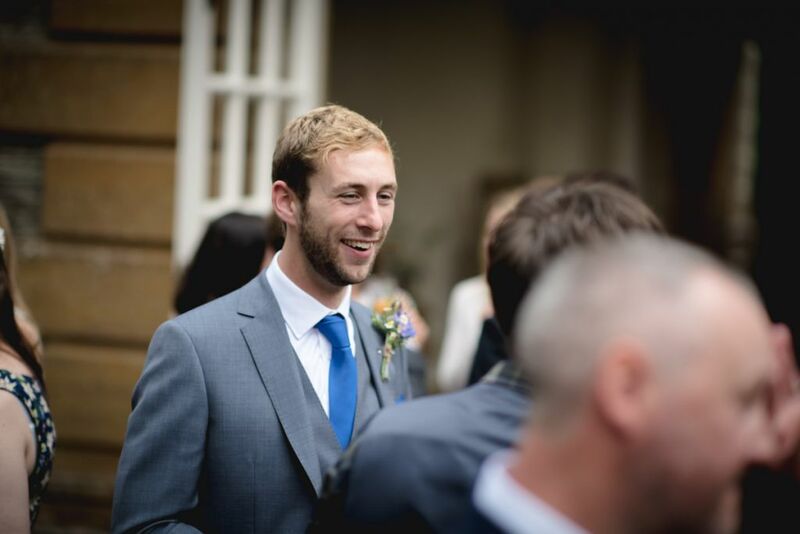 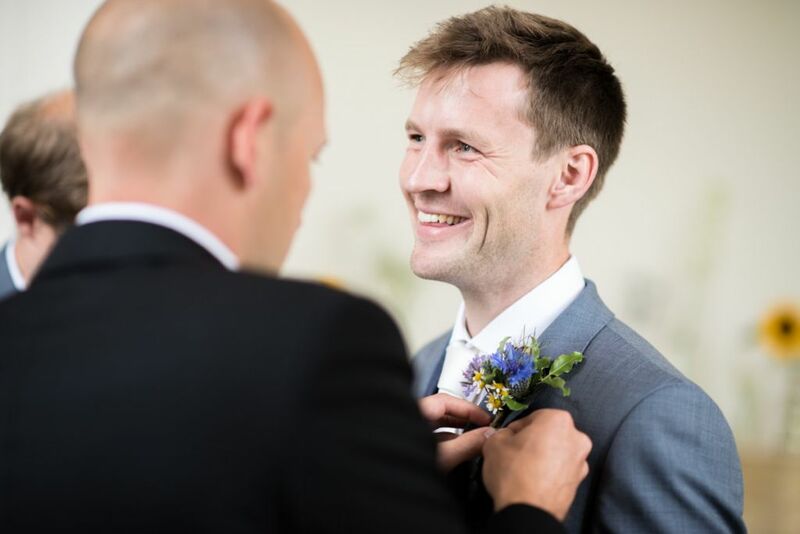 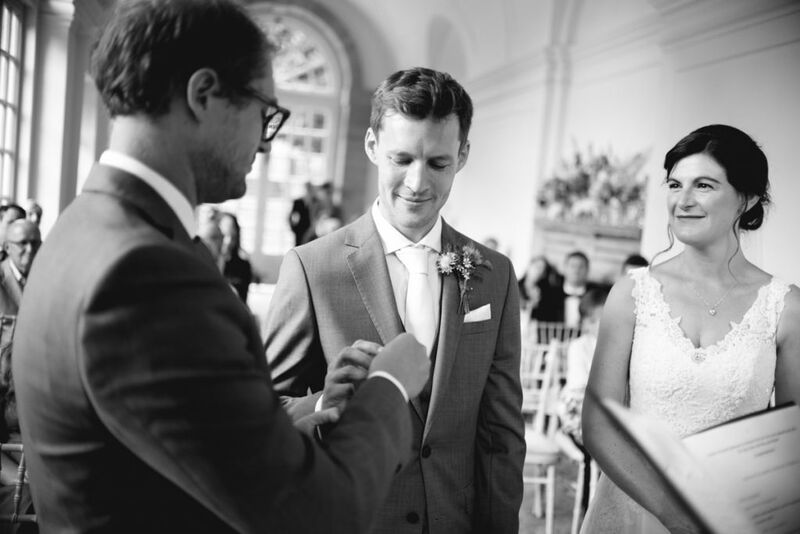 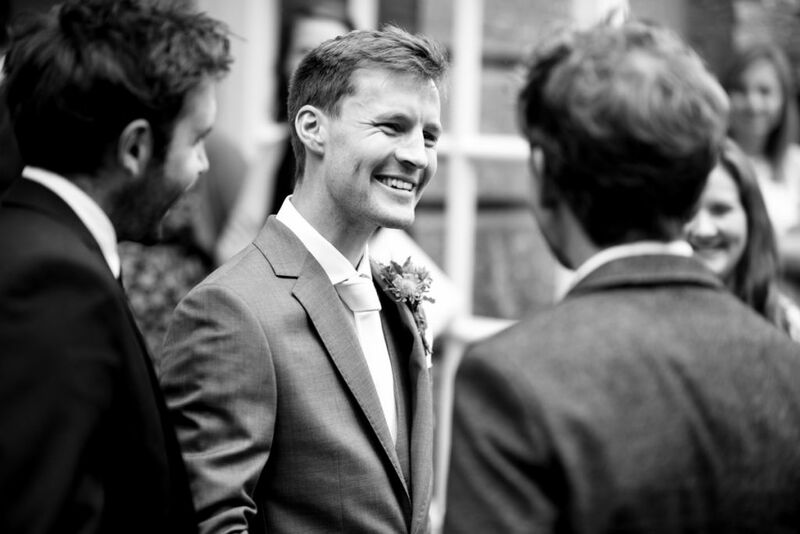 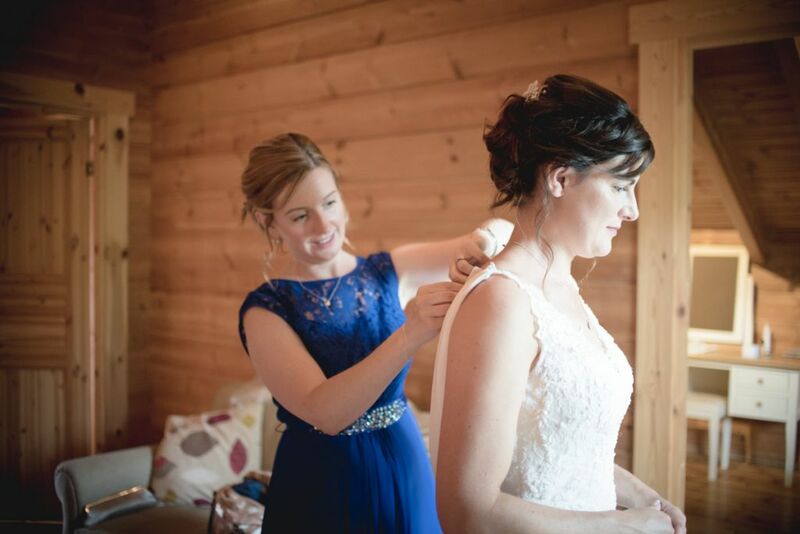 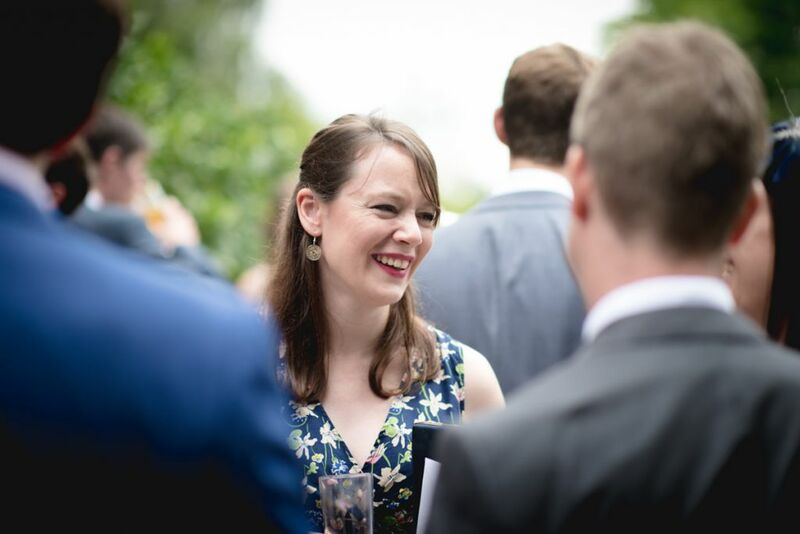 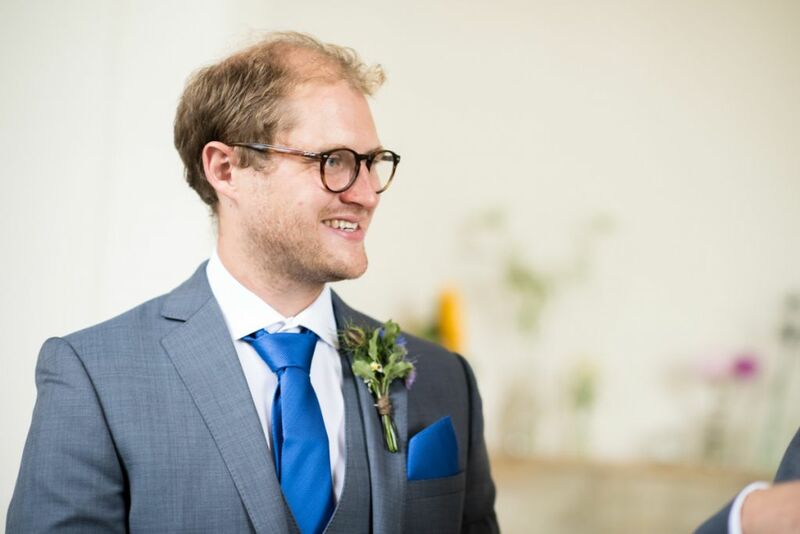 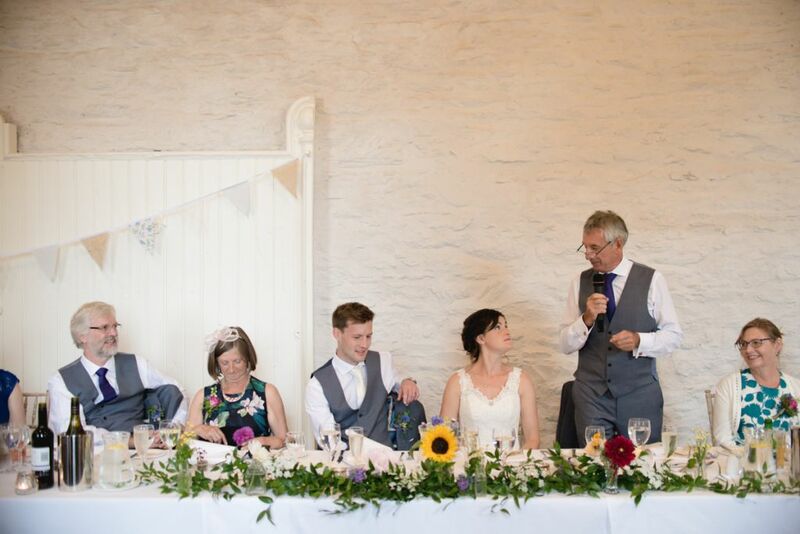 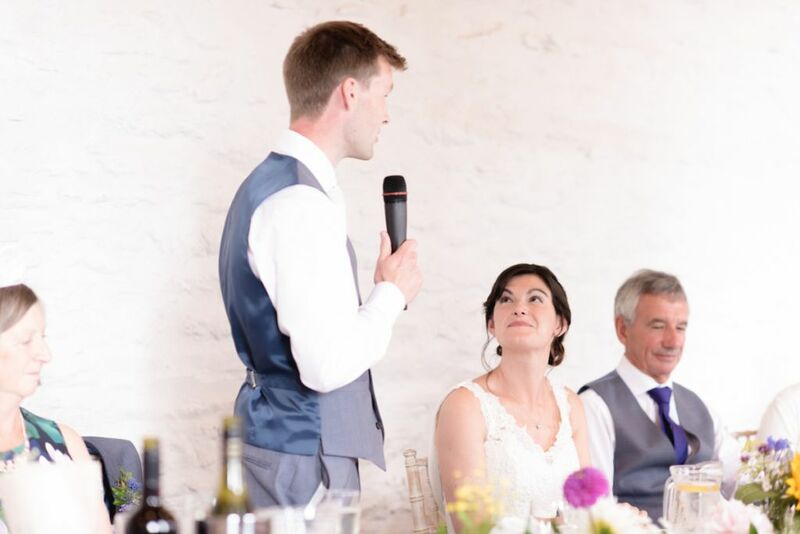 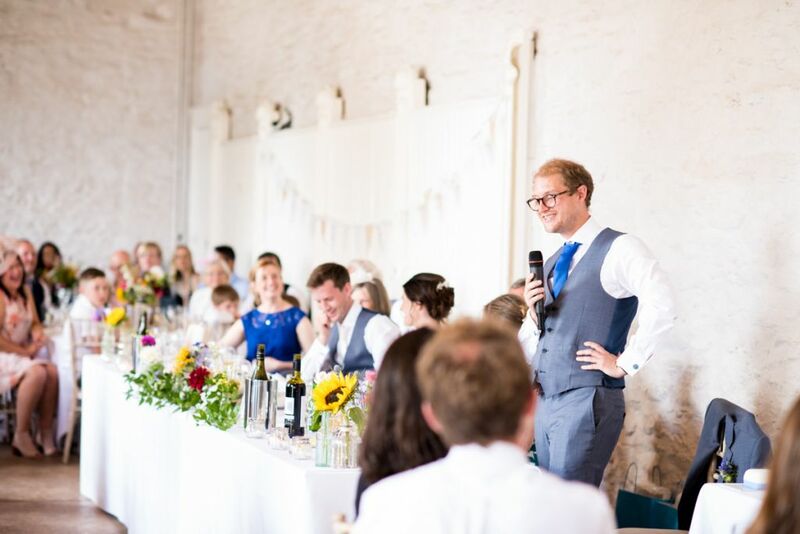 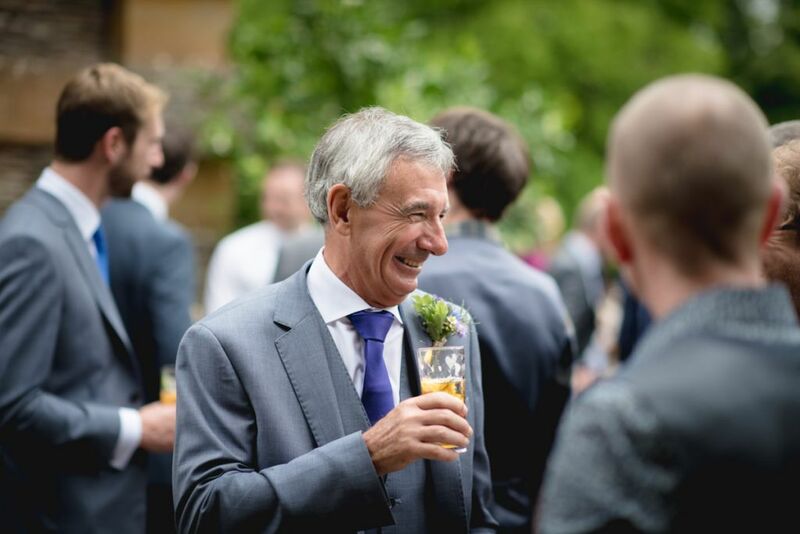 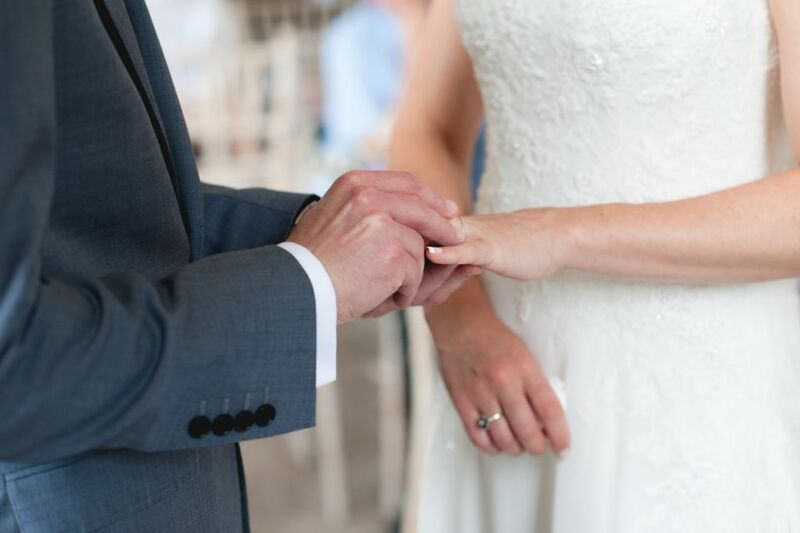 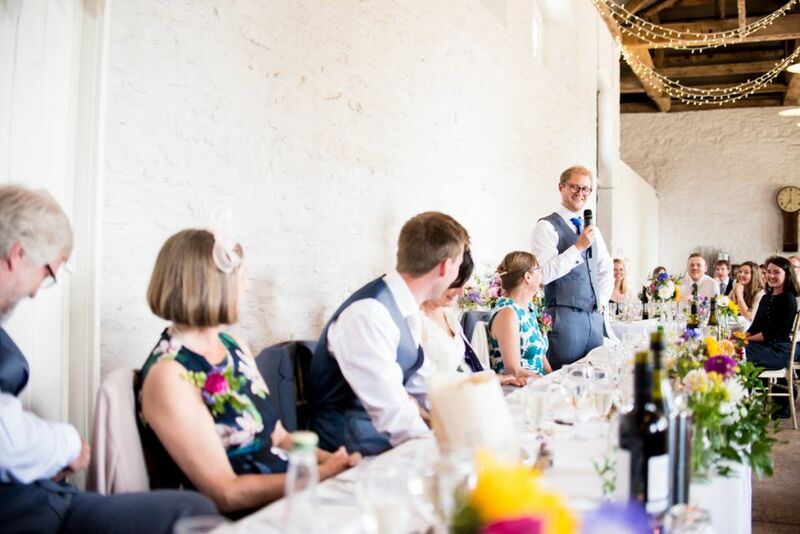 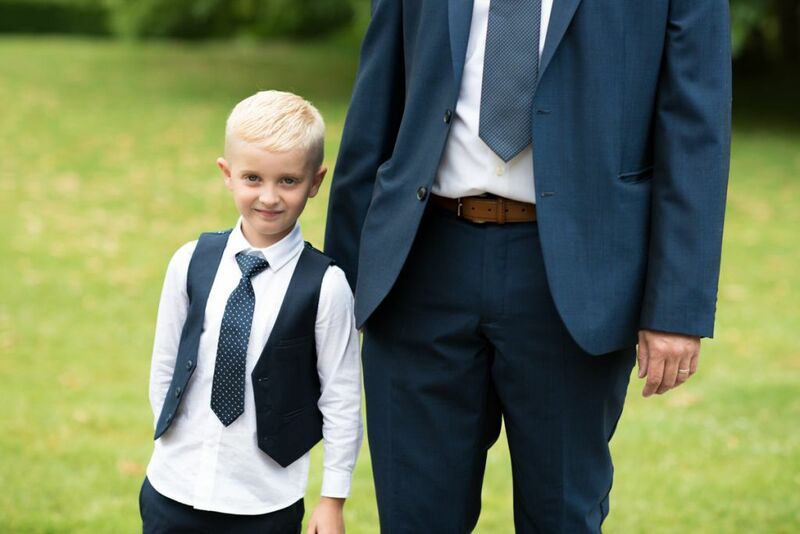 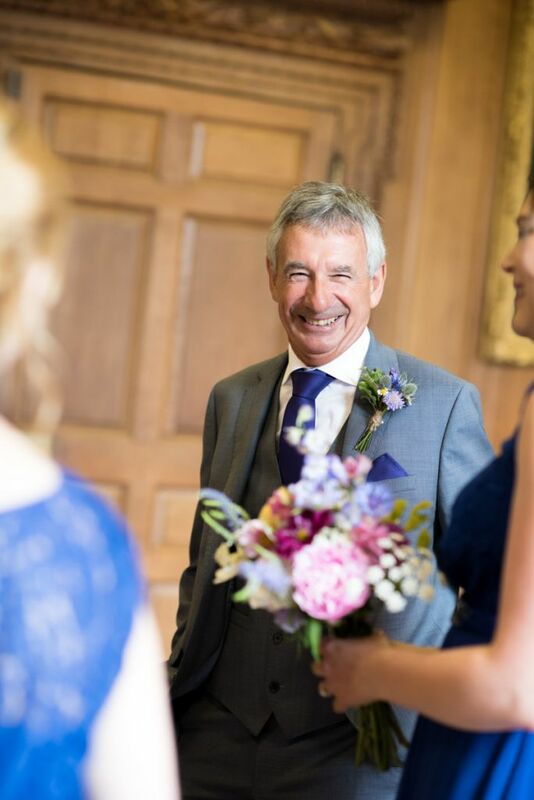 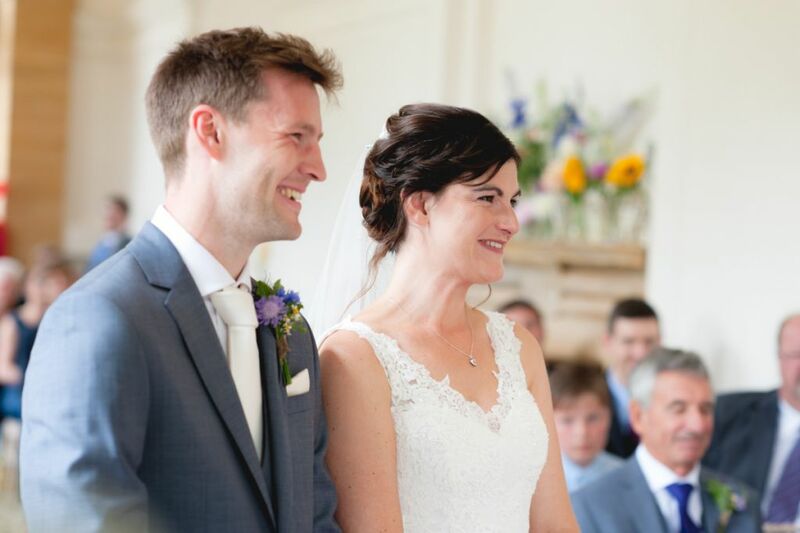 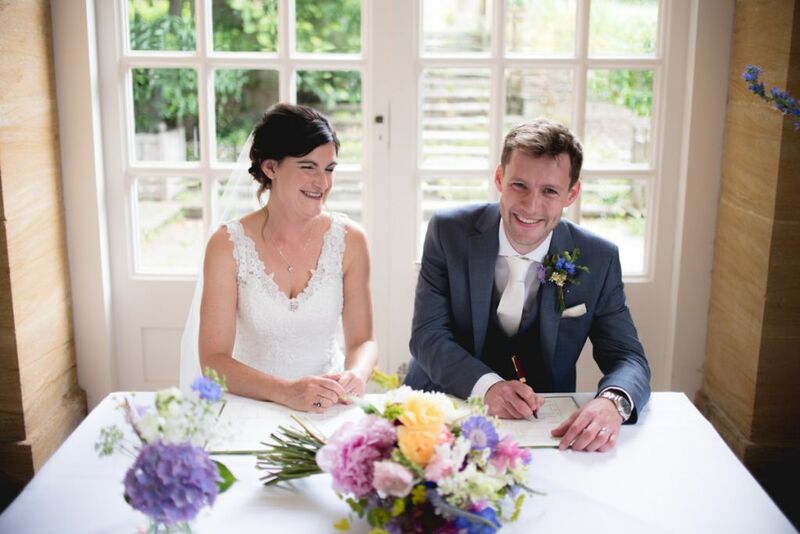 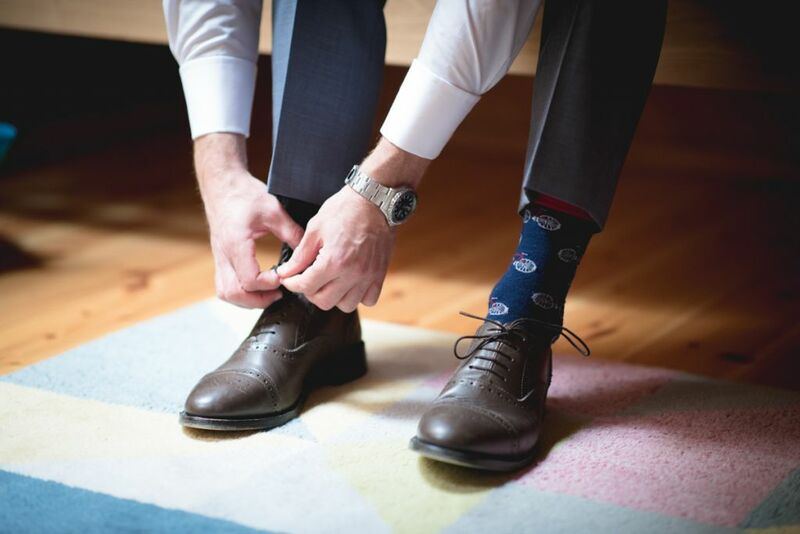 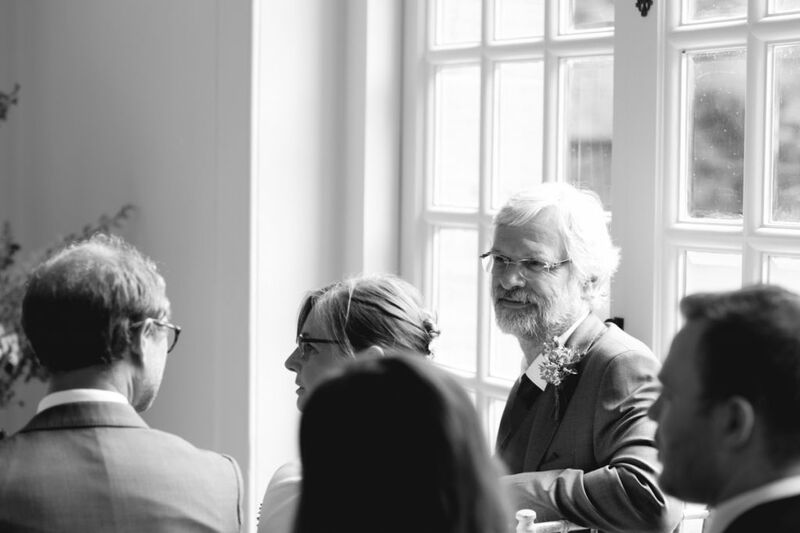 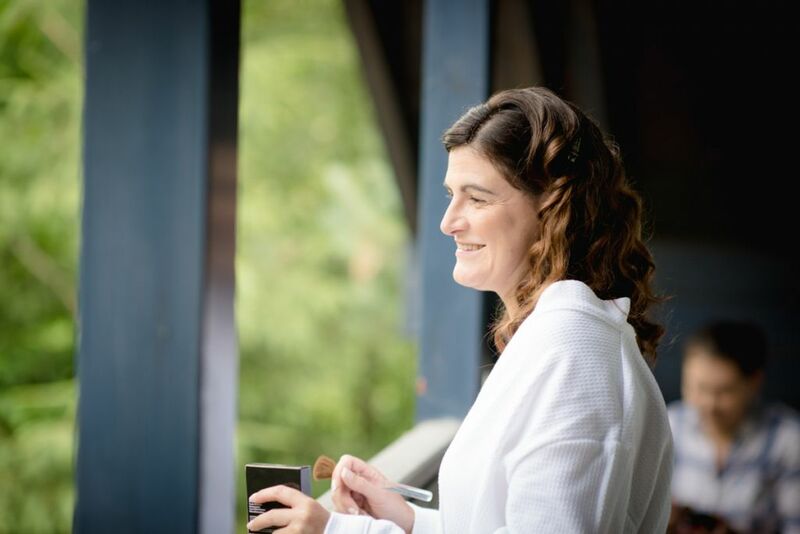 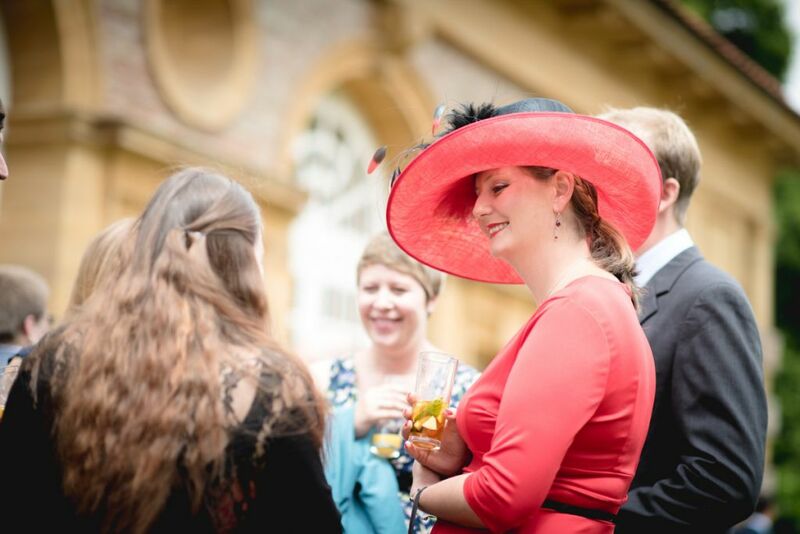 He has a natural ability to put you at ease when you're being photographed and captured some great candid shots of friends and family enjoying our amazing day. 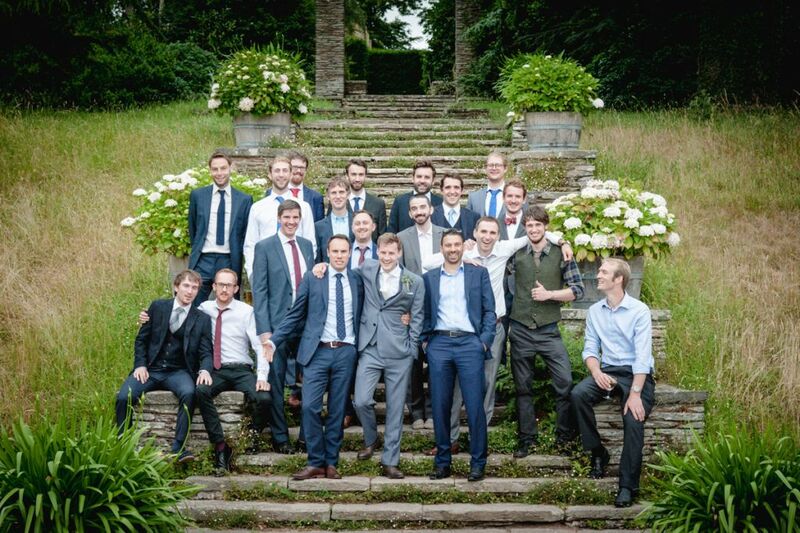 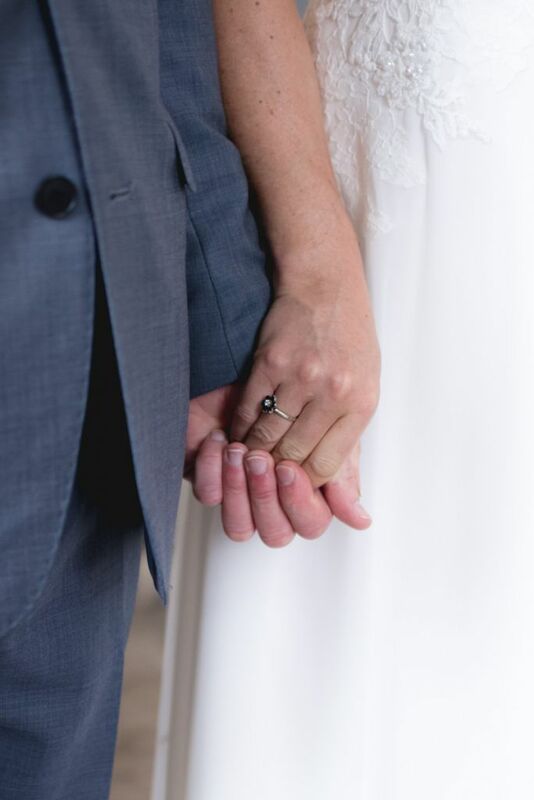 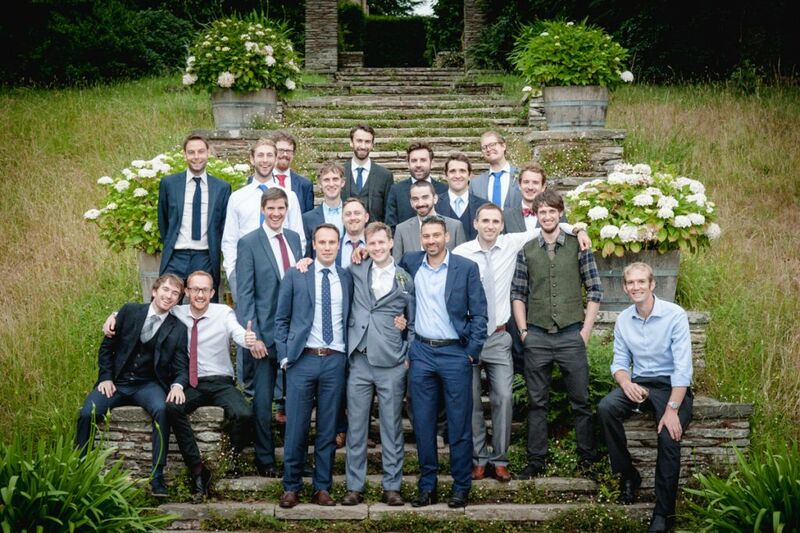 Our photos arrived really quickly and we received everything in high resolution, low resolution (for Facebook/sharing) and black and white, and printed copies of loads of the shots. 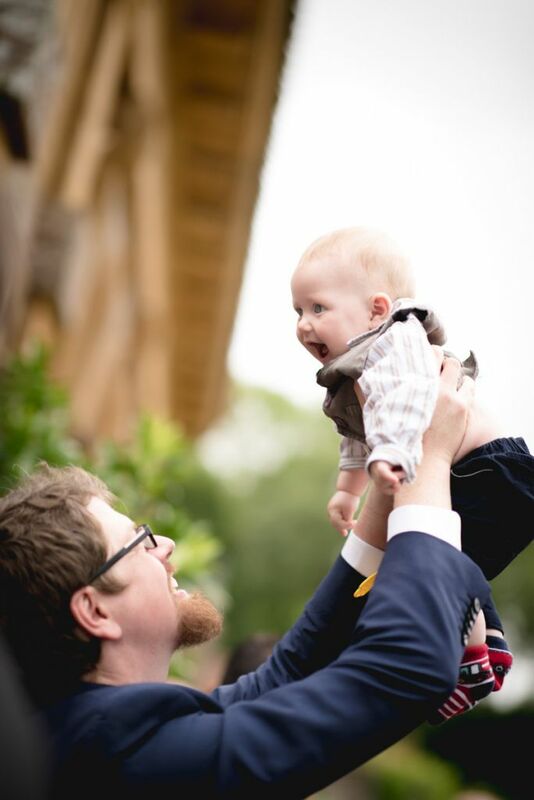 It's so nice to have such easy access to all the amazing pictures. 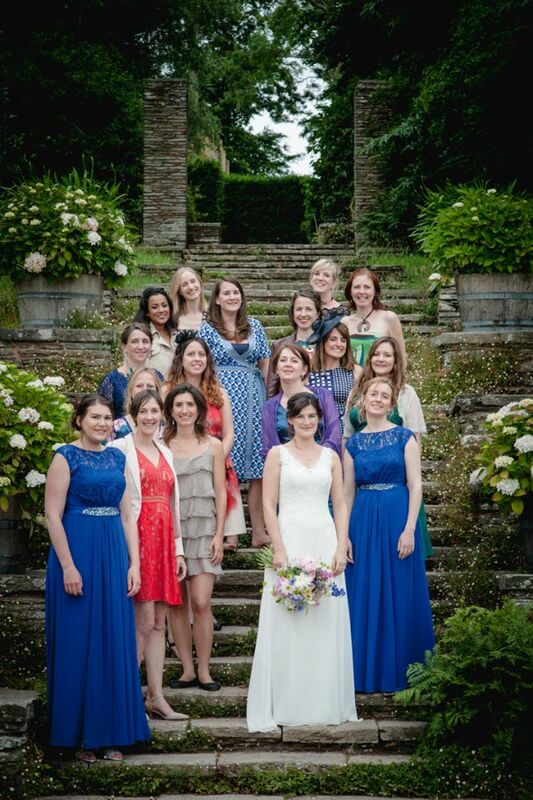 All our friends have loved the photos and commented on how well the fun has been captured. 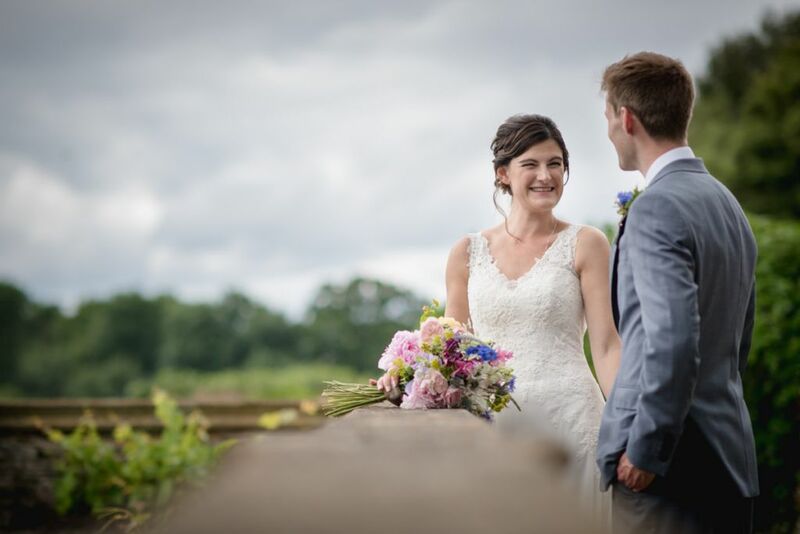 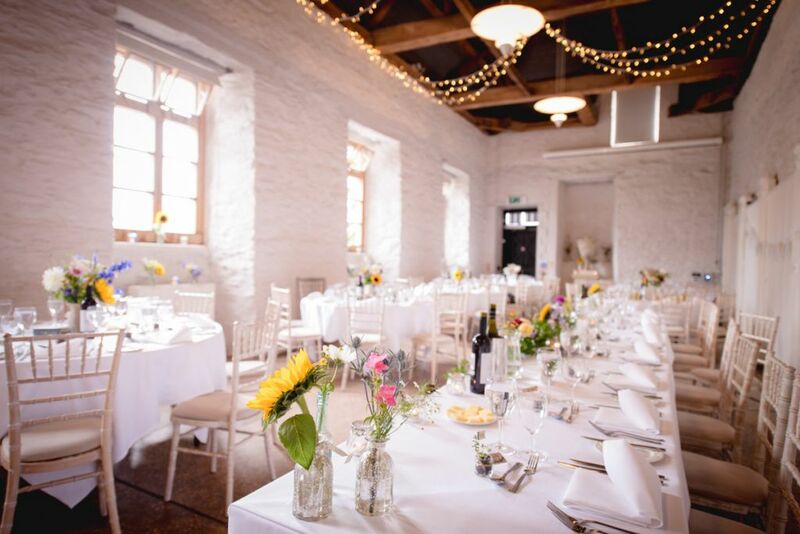 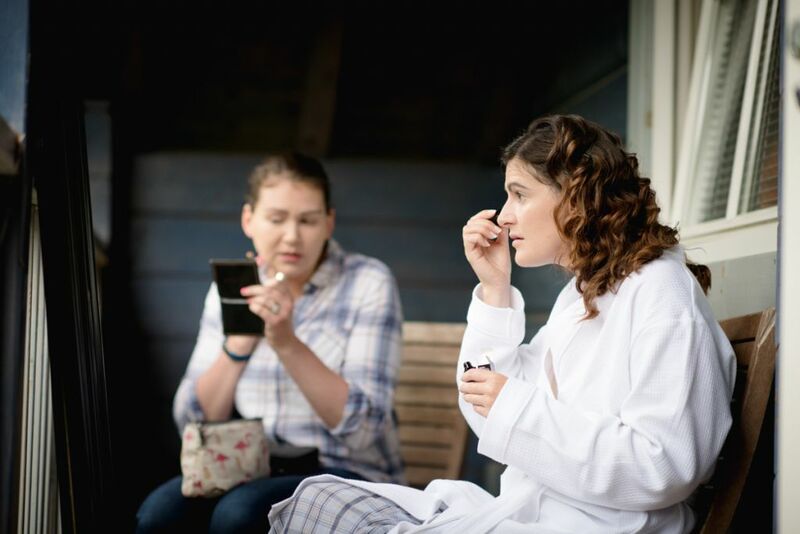 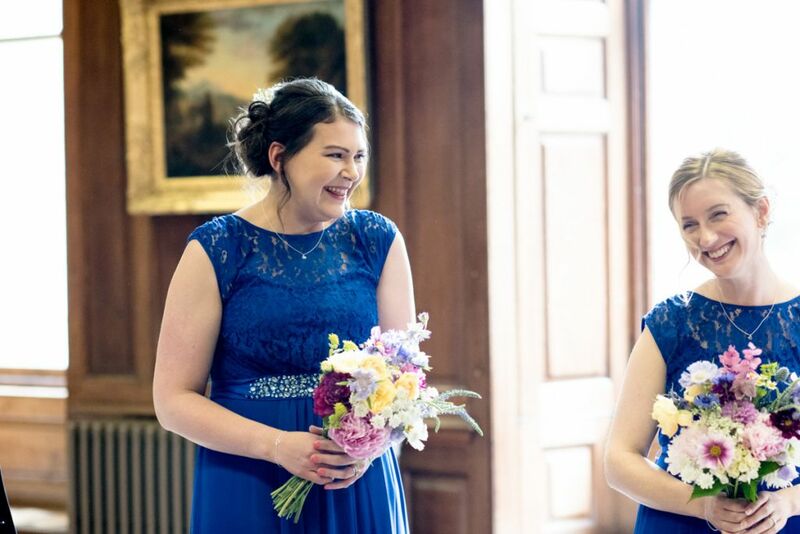 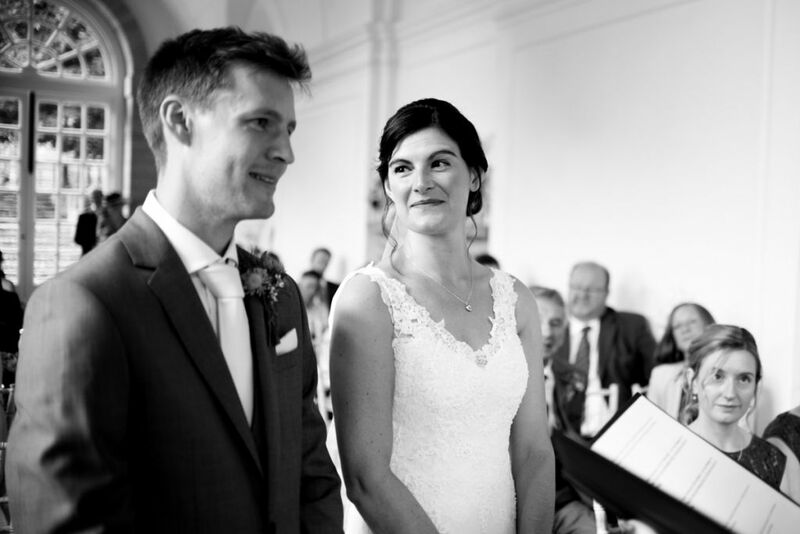 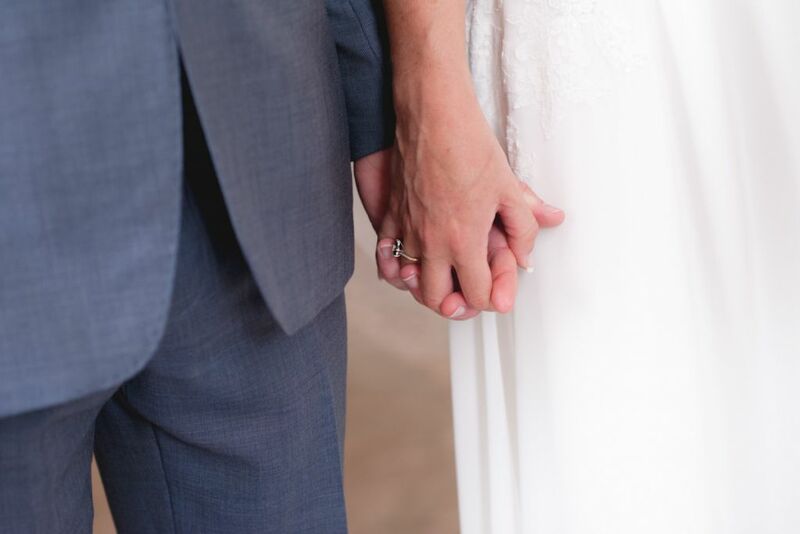 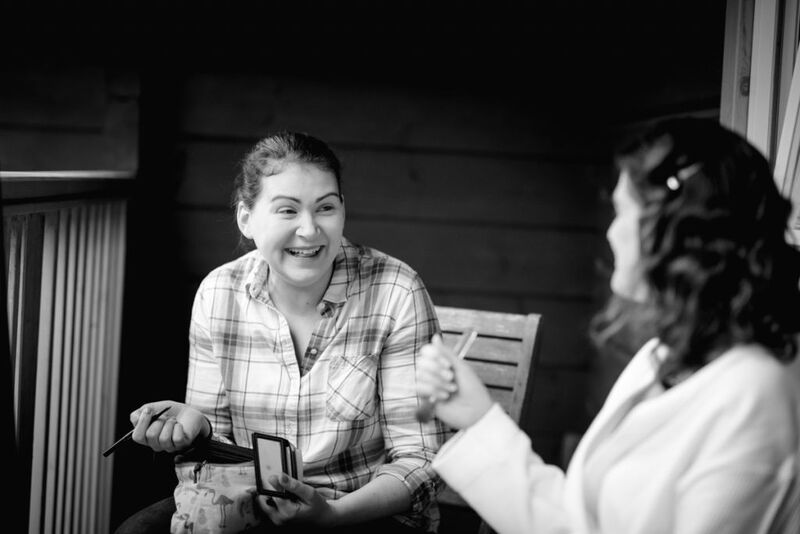 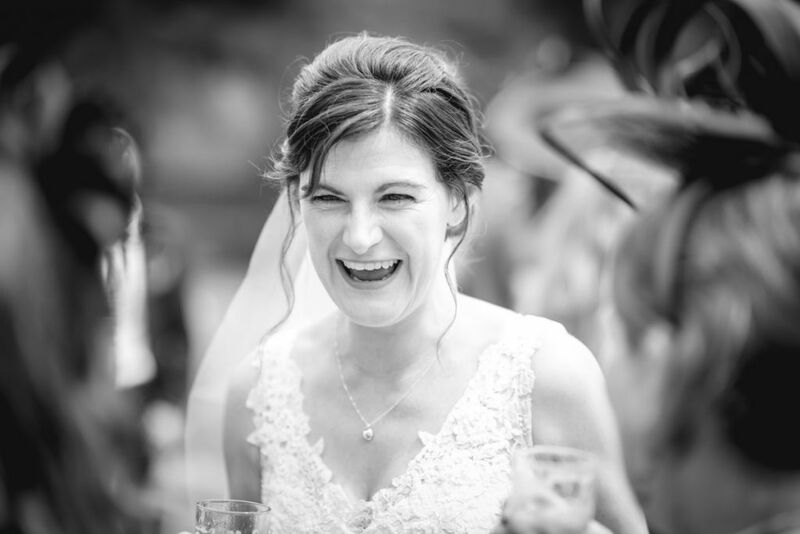 We would have no hesitation in recommending Aran as a wedding photographer, especially if you are generally uncomfortable in front of the camera as we were!!"